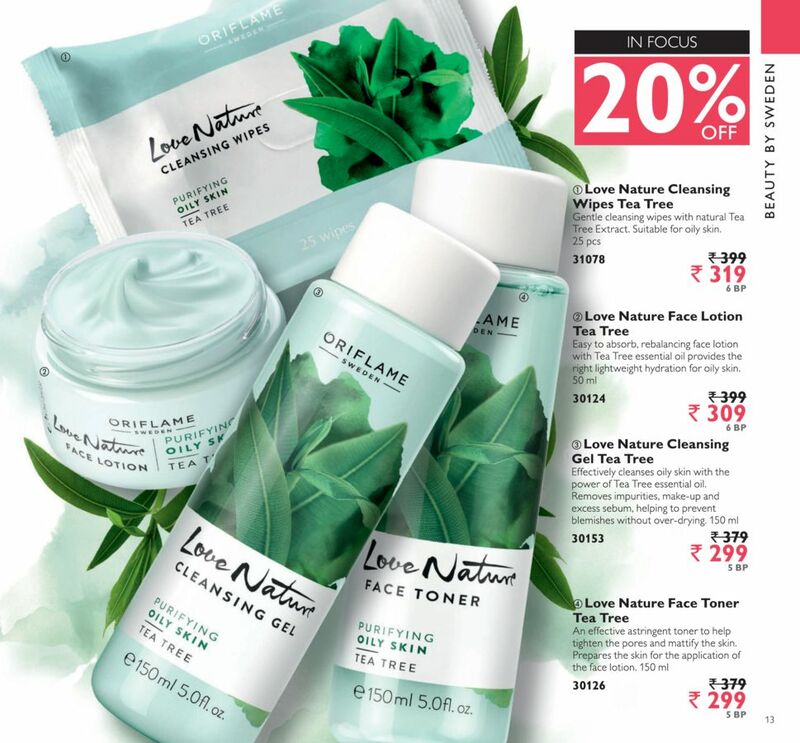 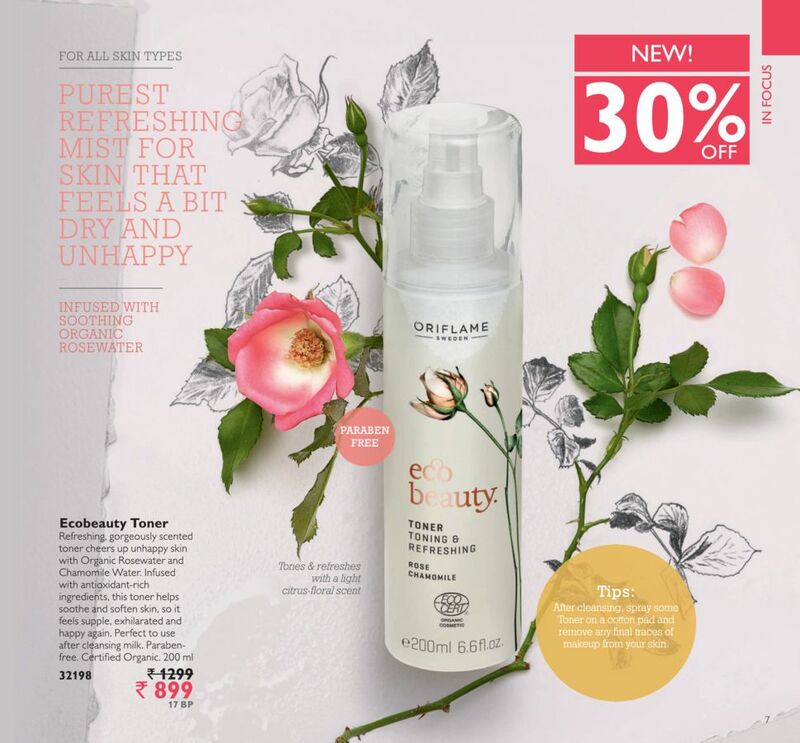 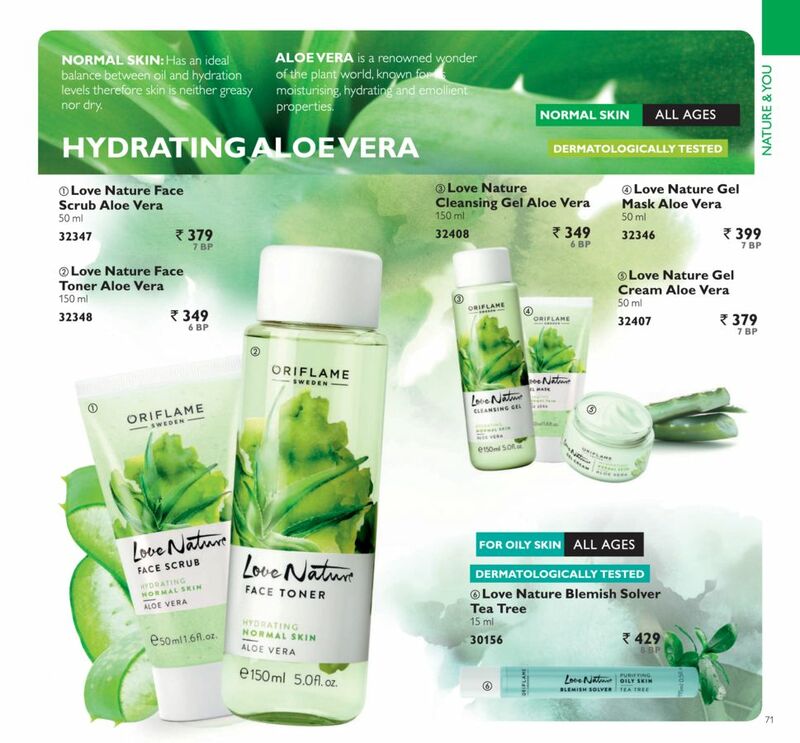 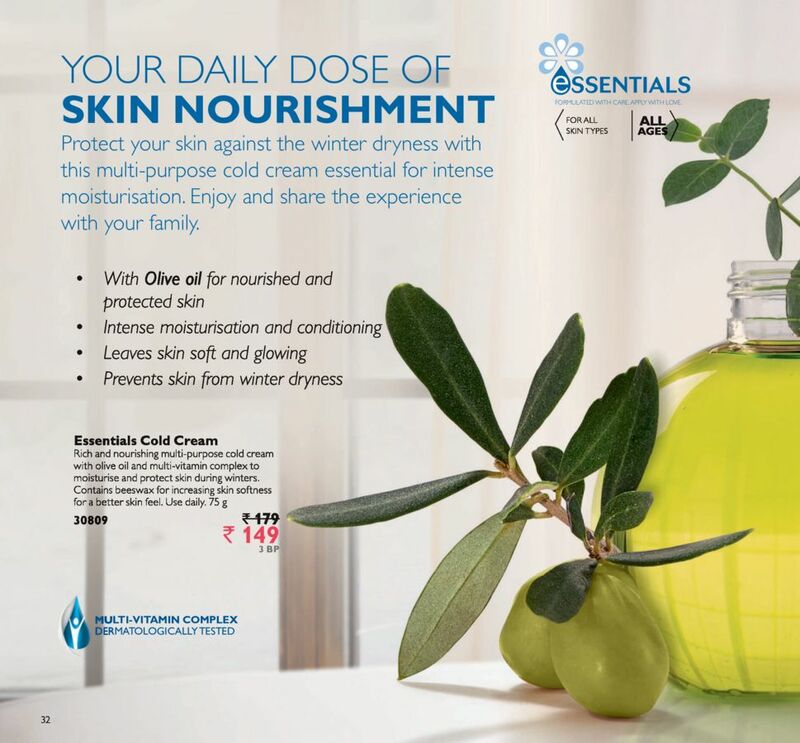 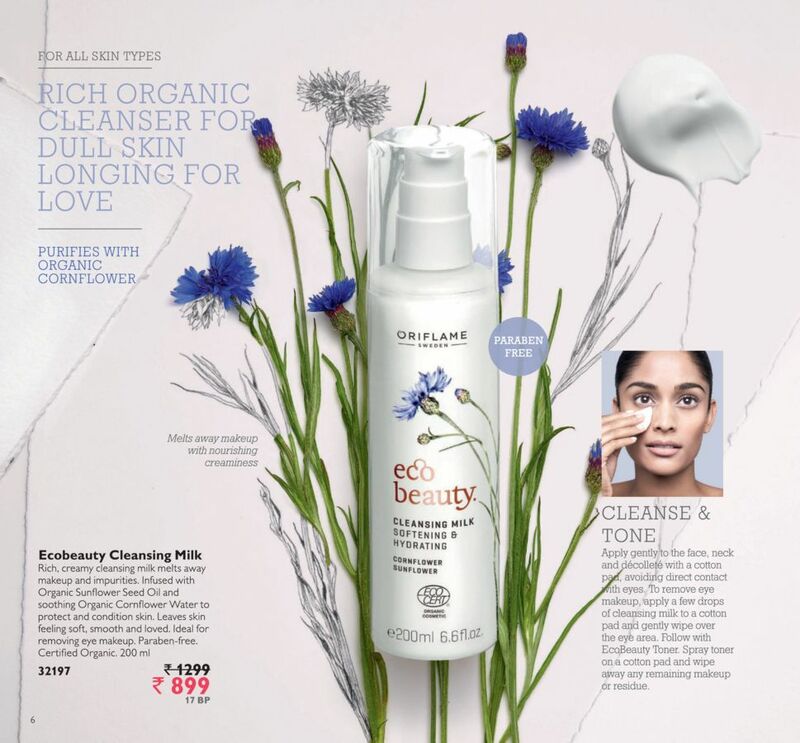 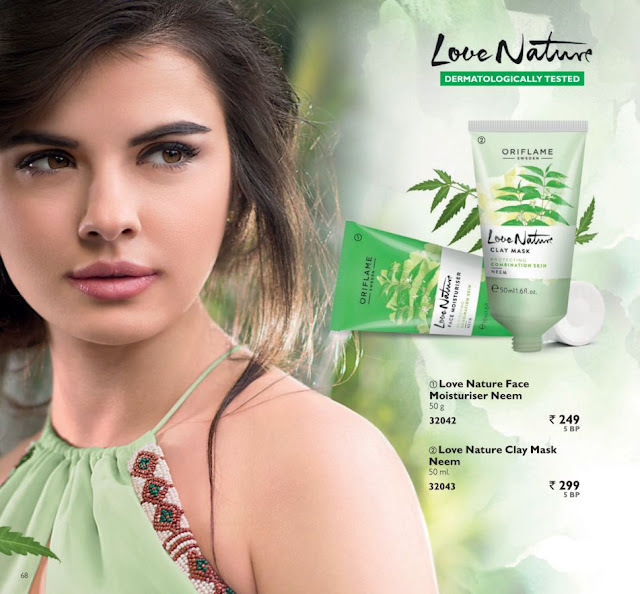 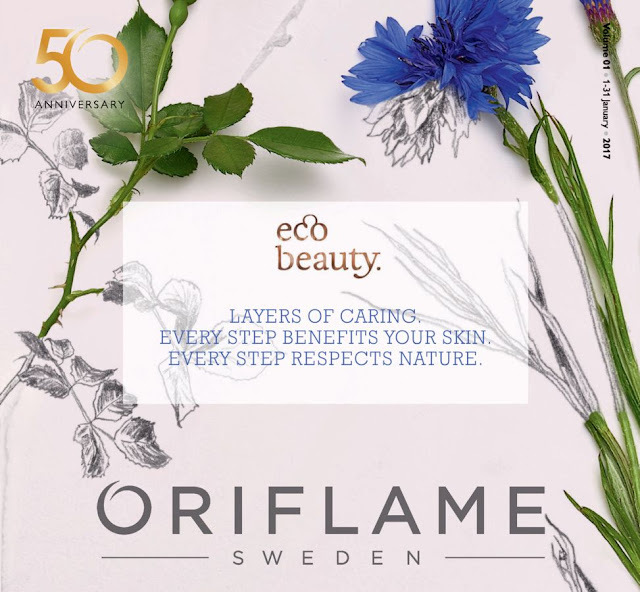 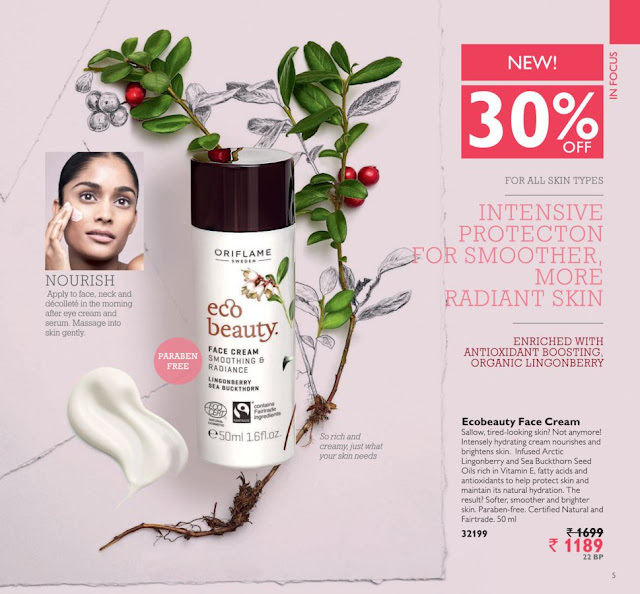 Oriflame January 2017 Catalogue Introduces Eco Beauty - Layers of Caring. 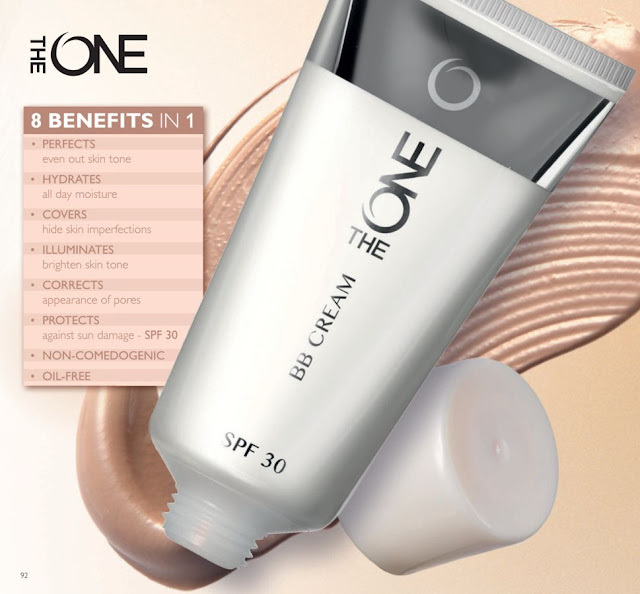 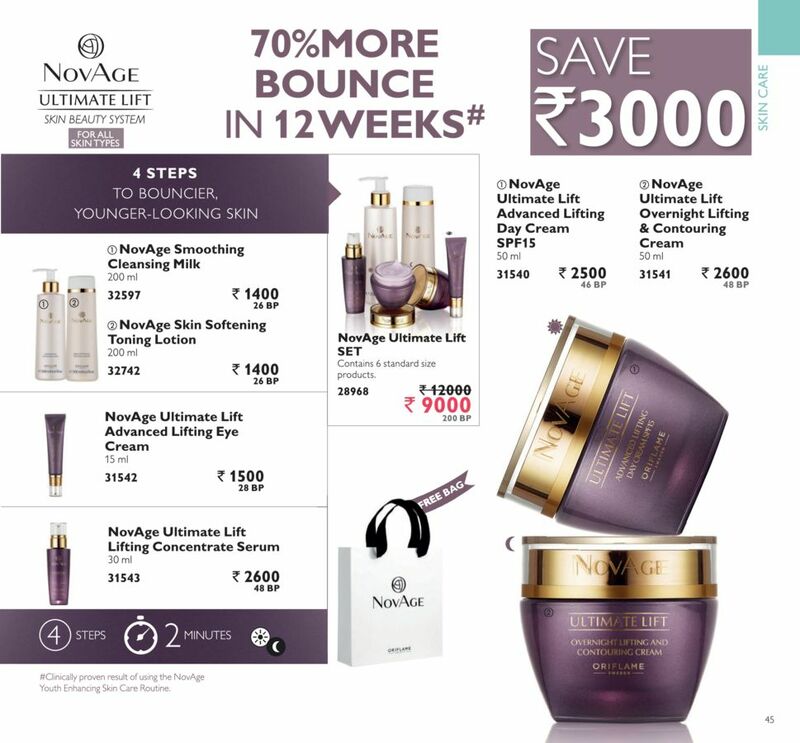 Every step benefits your skin. 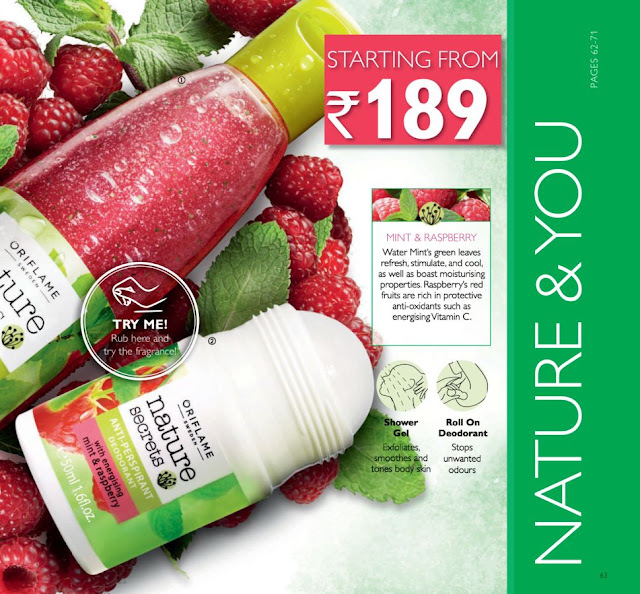 Every Step Respects Nature. 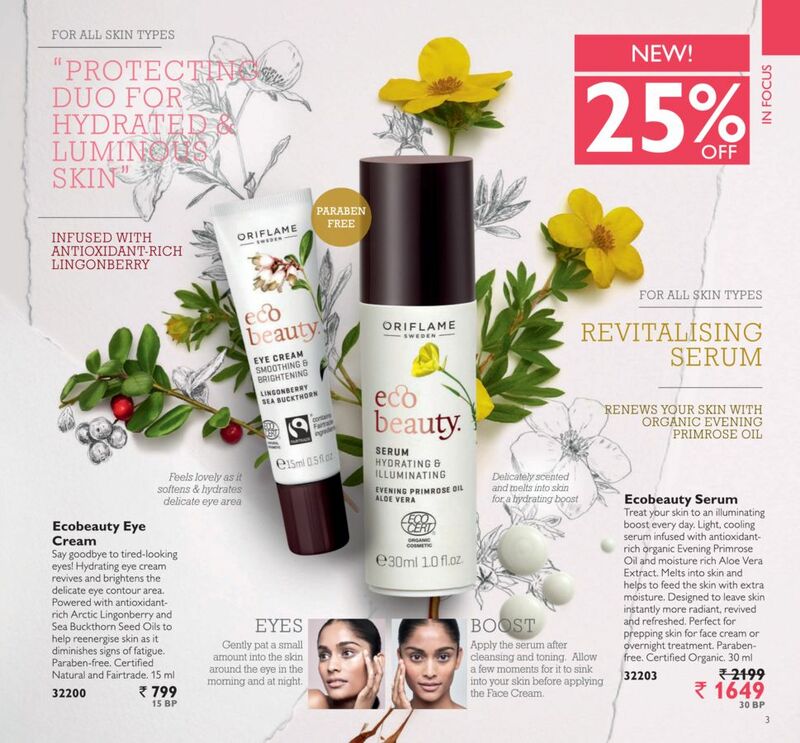 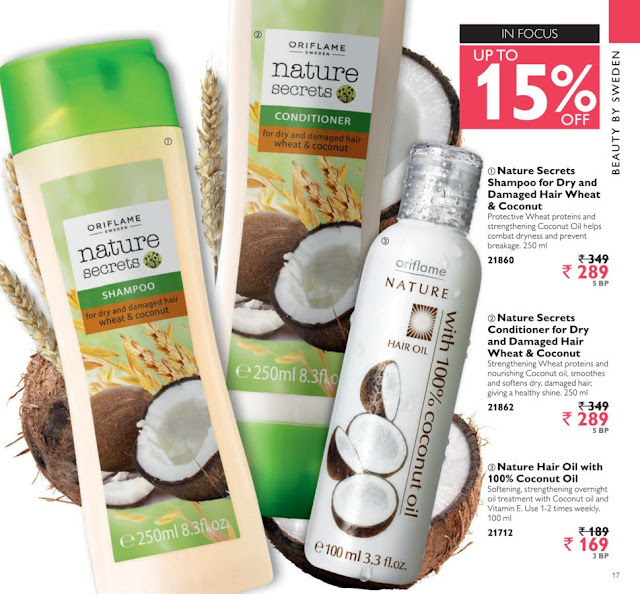 Buy EcoBeauty products worth Rs. 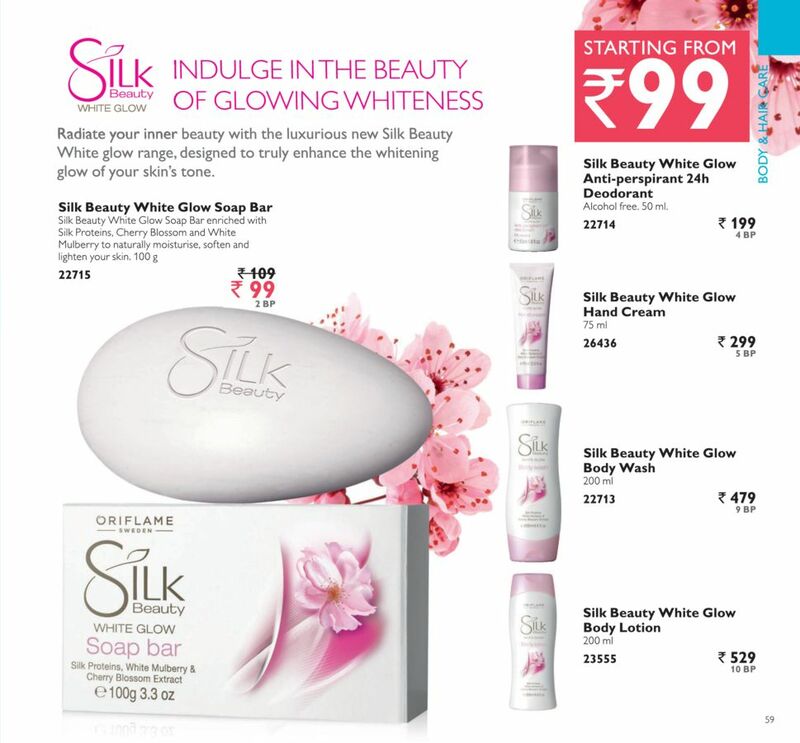 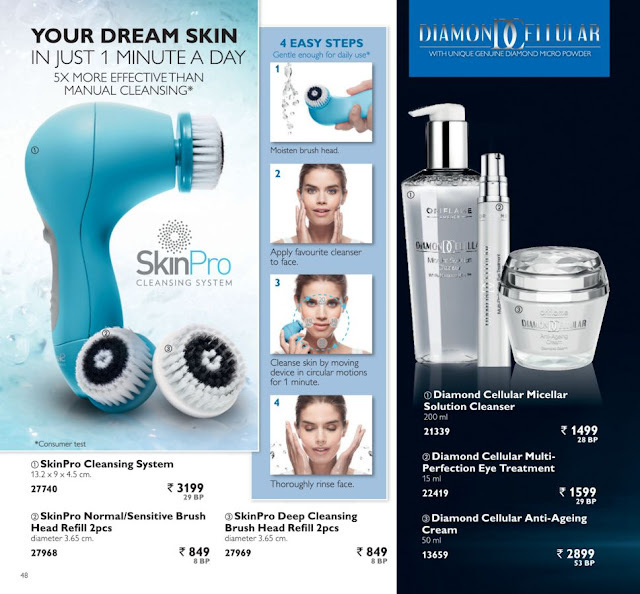 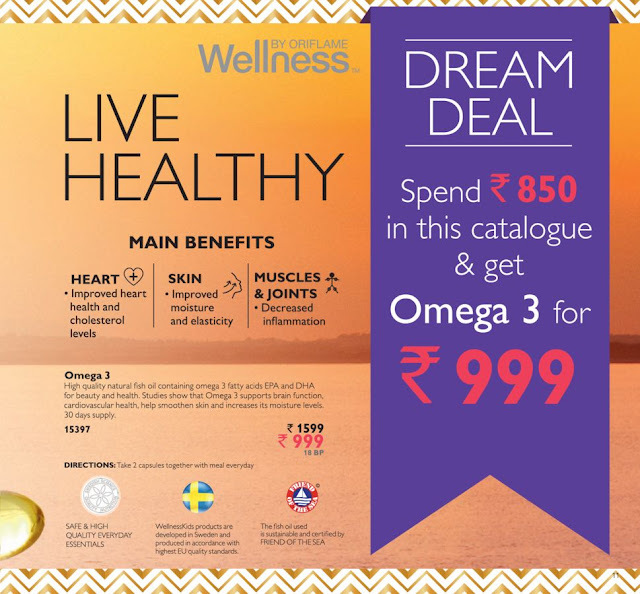 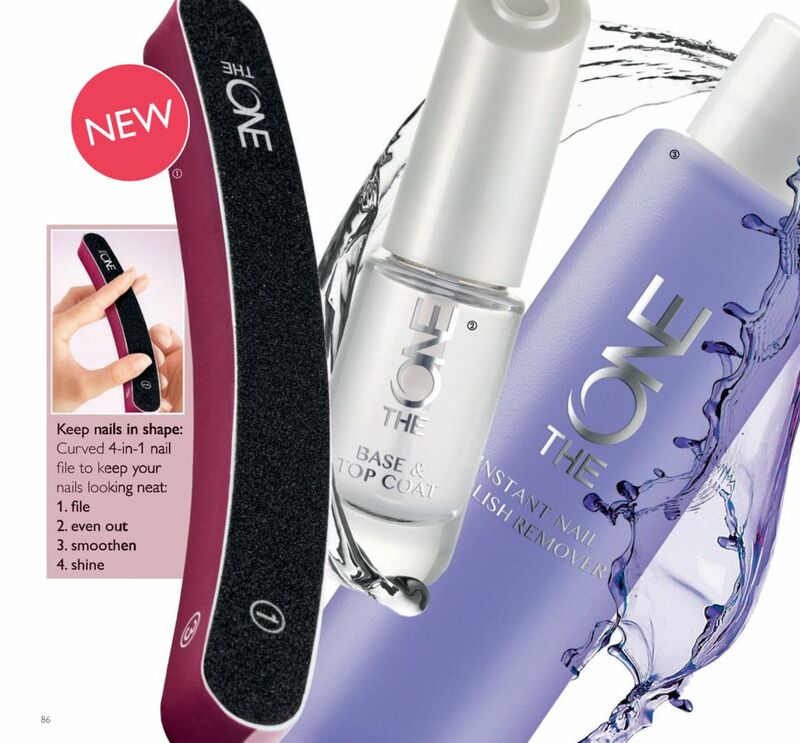 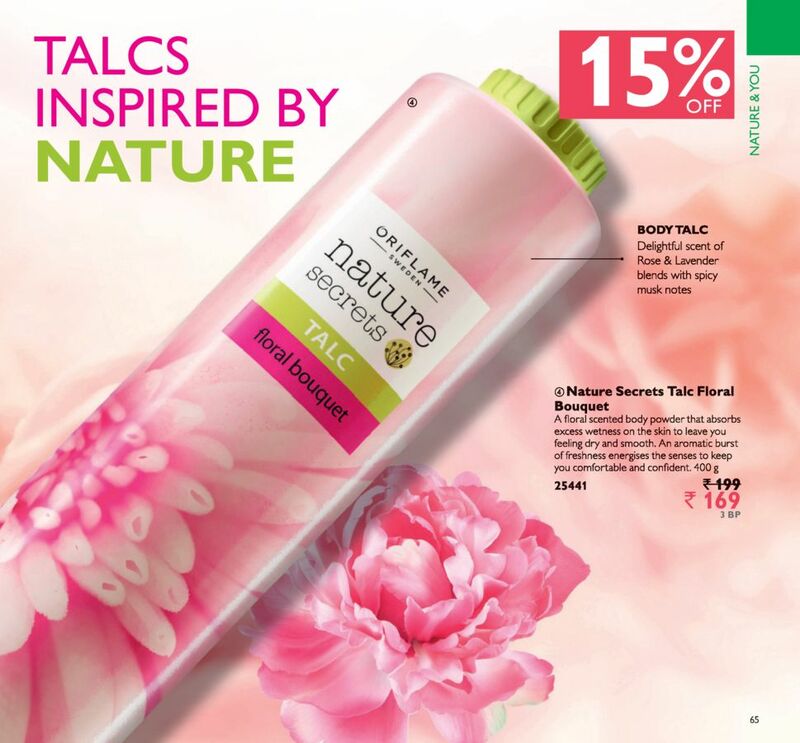 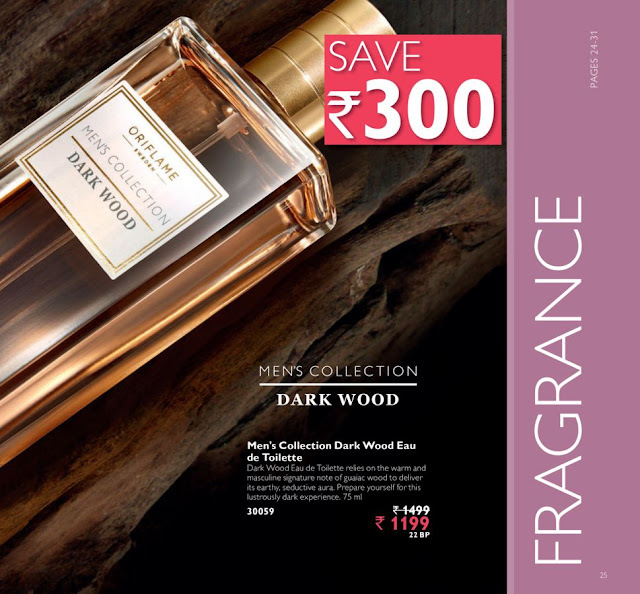 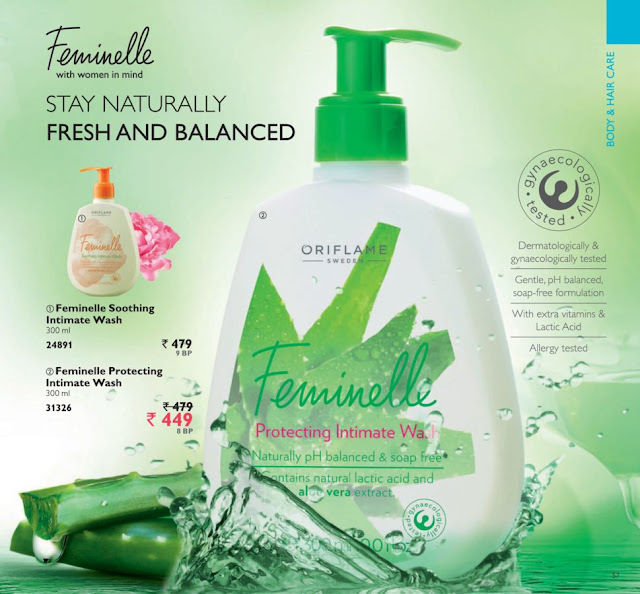 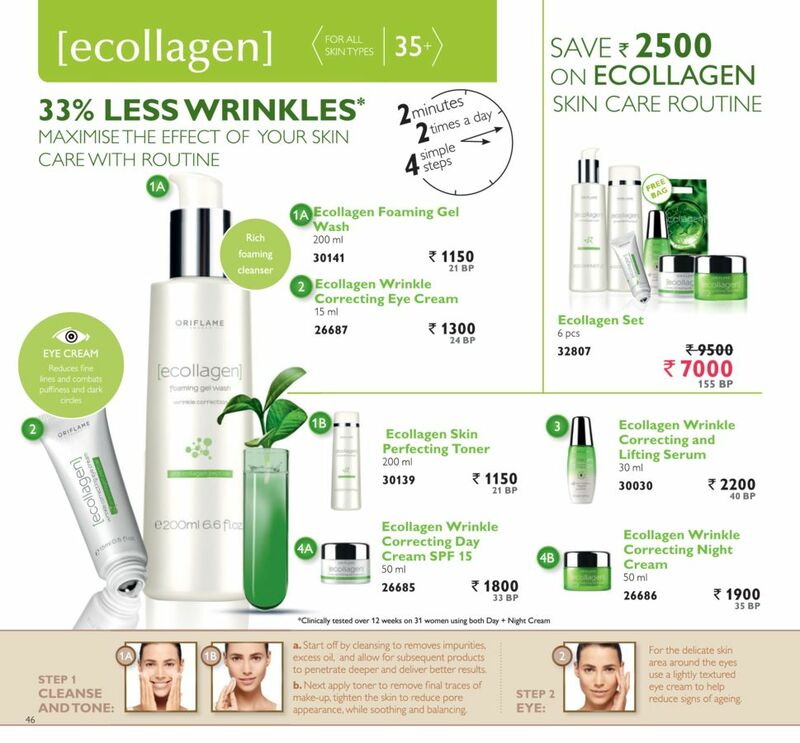 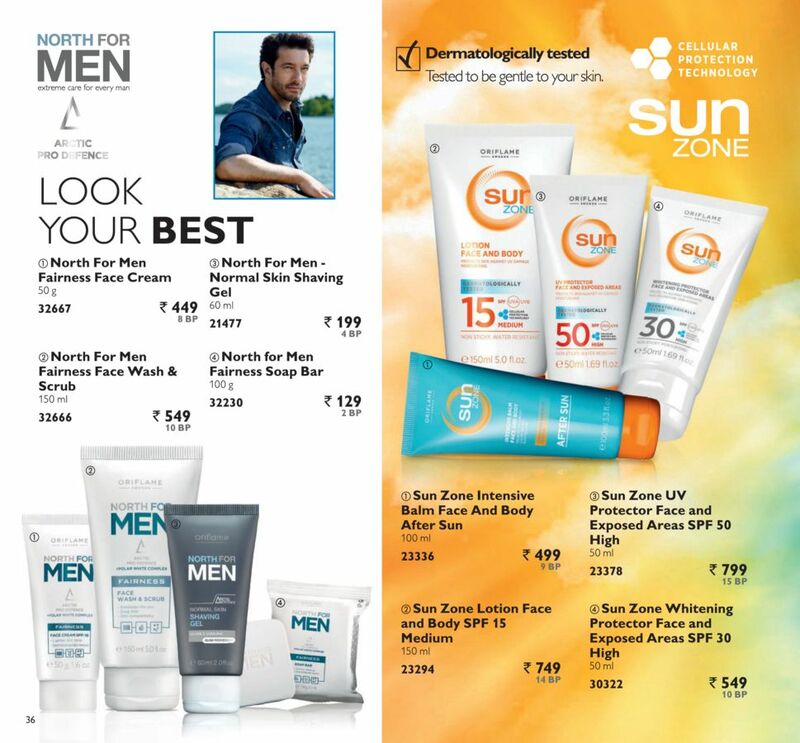 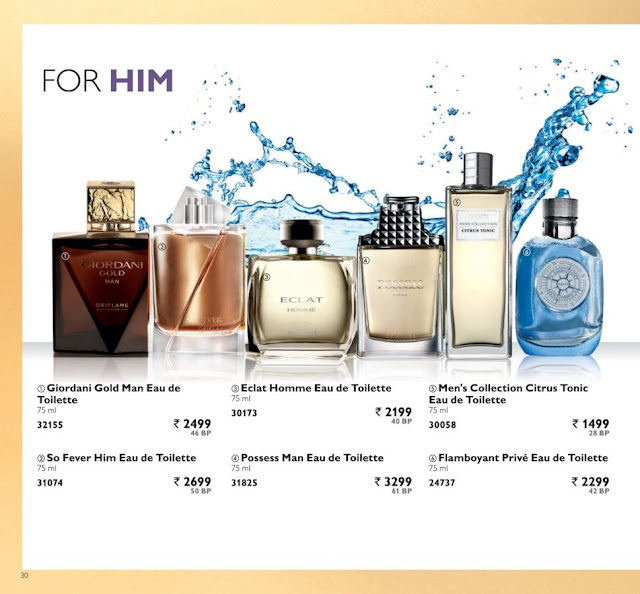 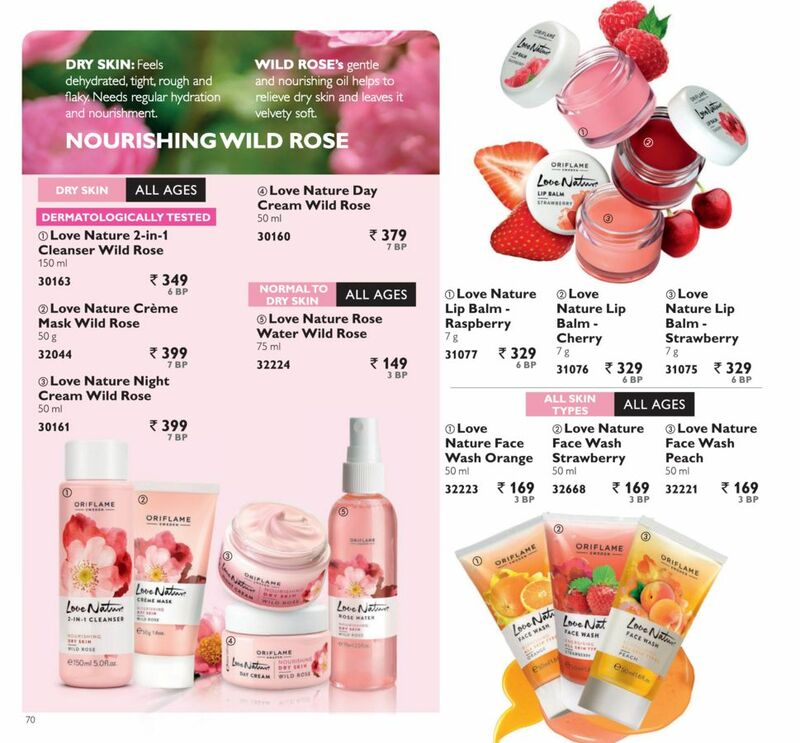 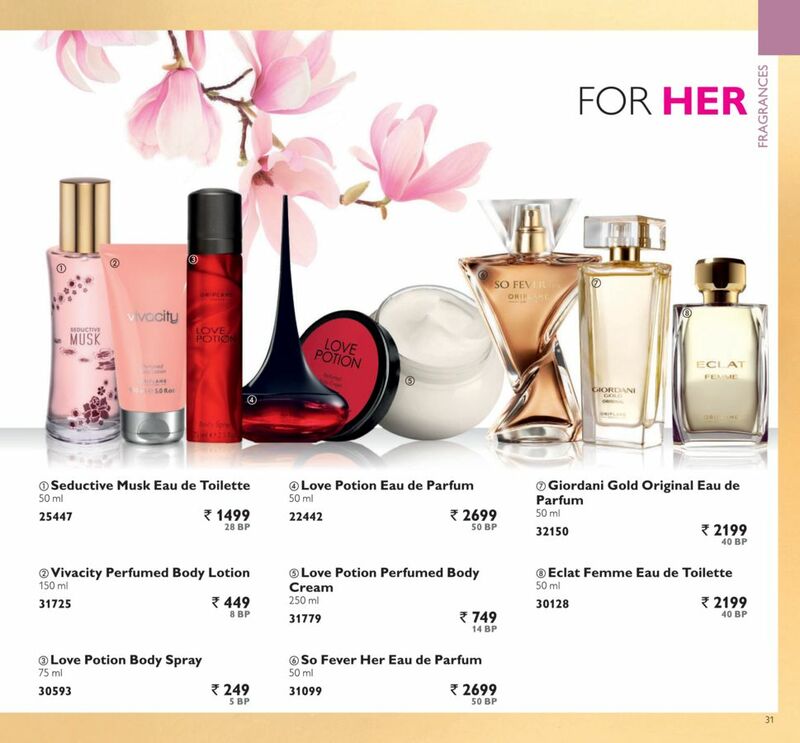 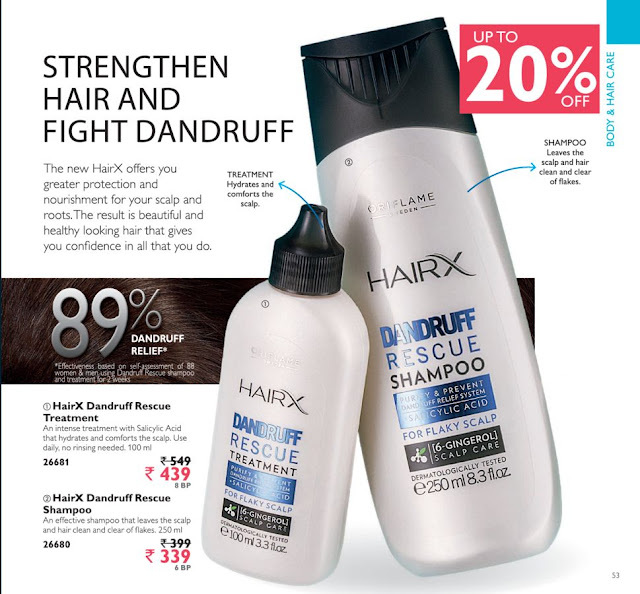 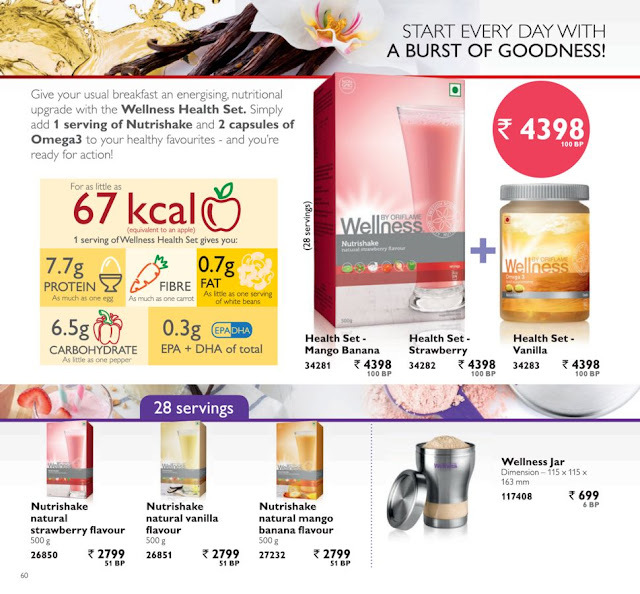 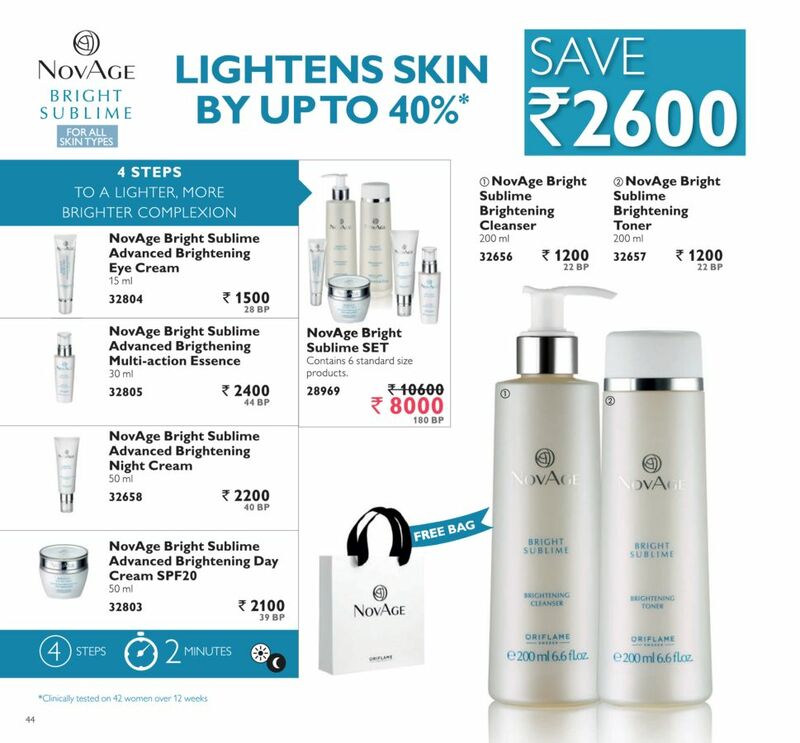 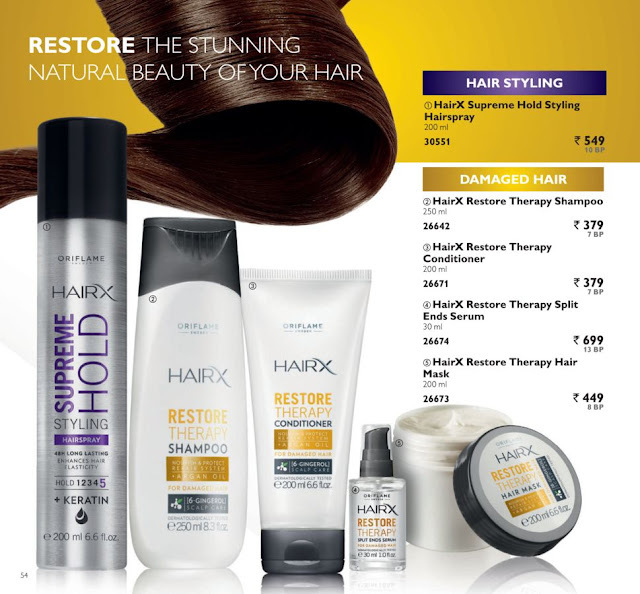 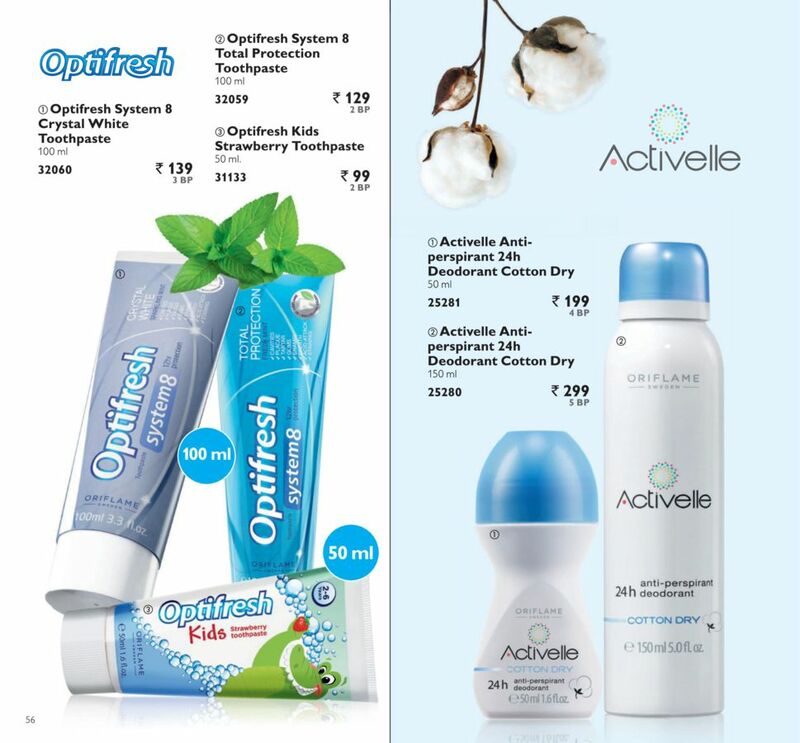 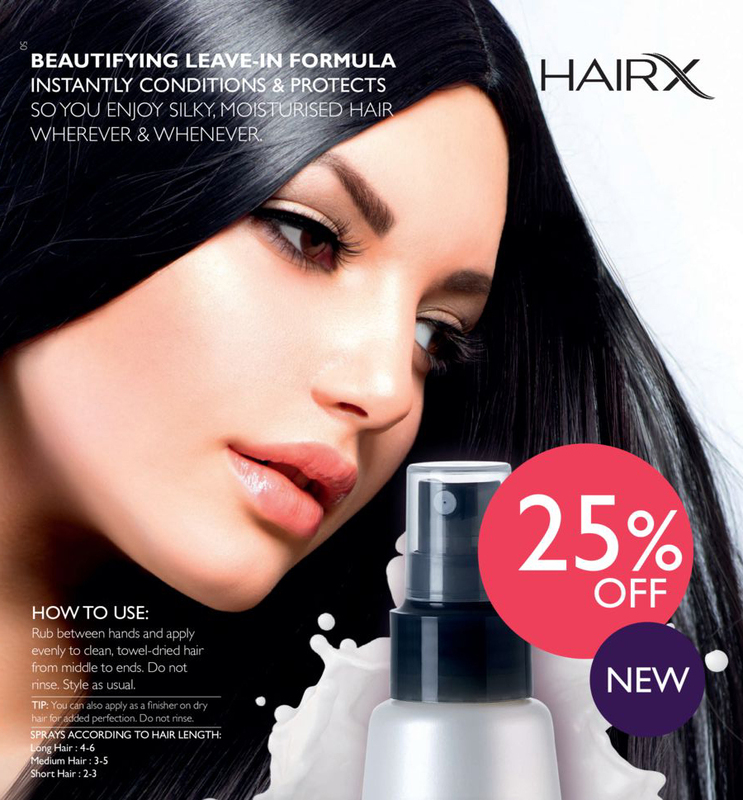 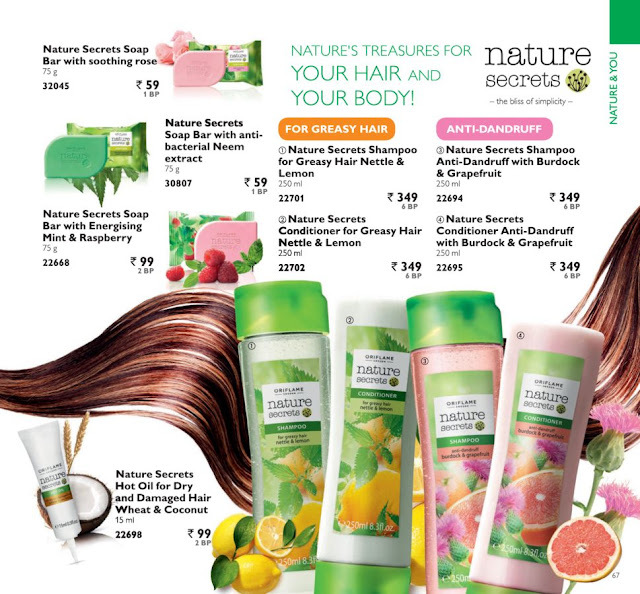 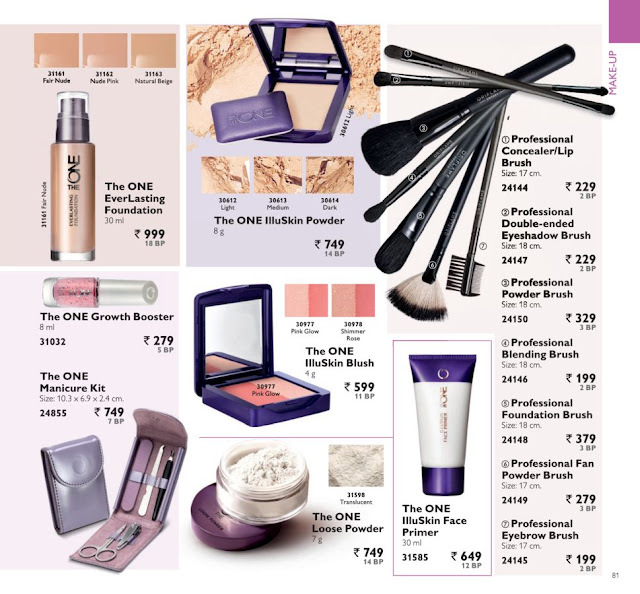 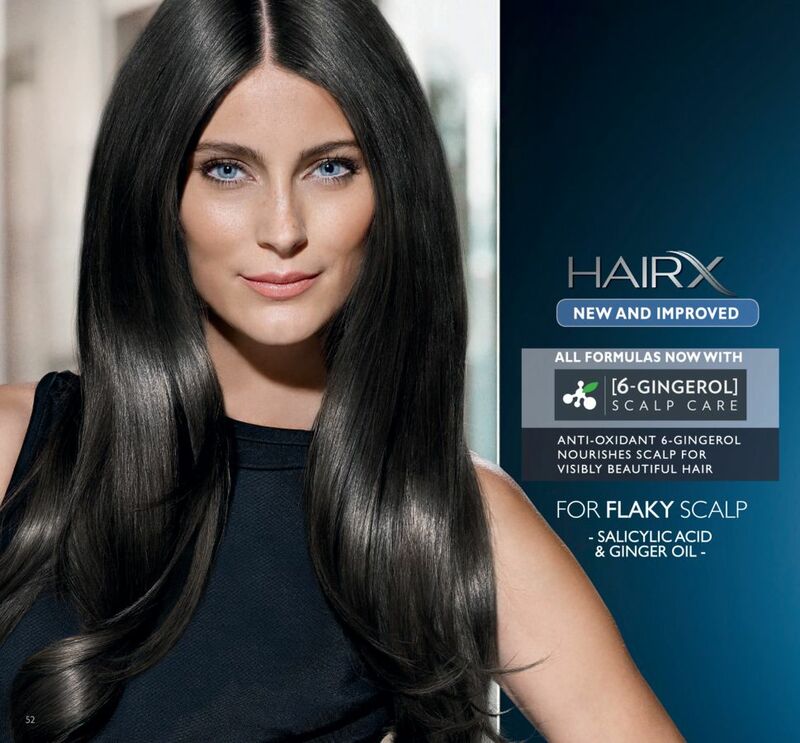 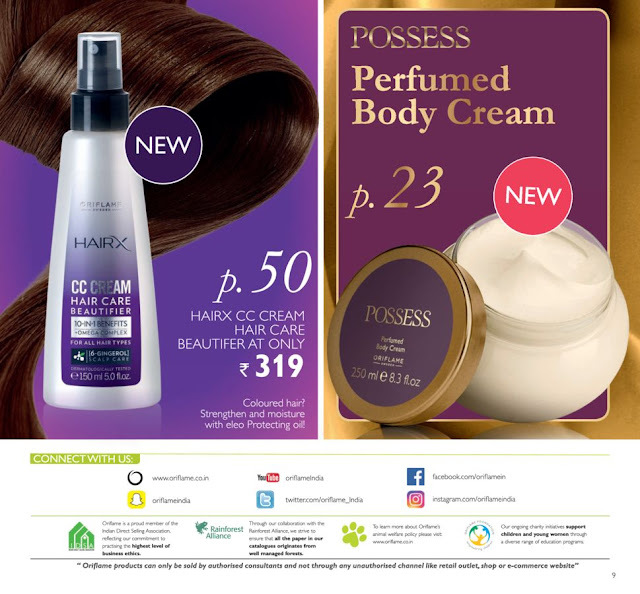 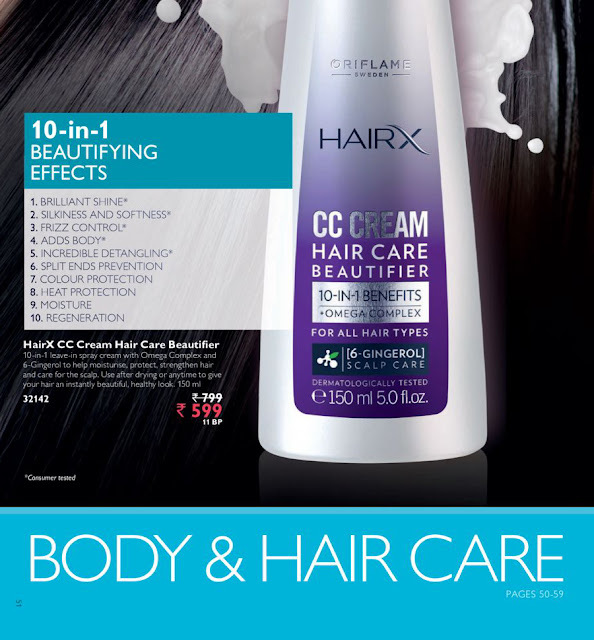 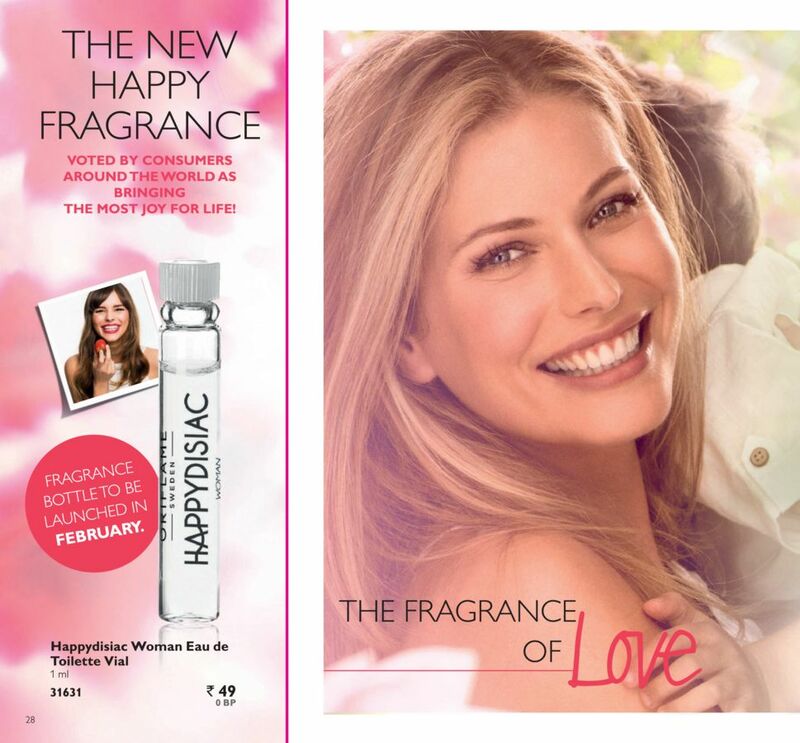 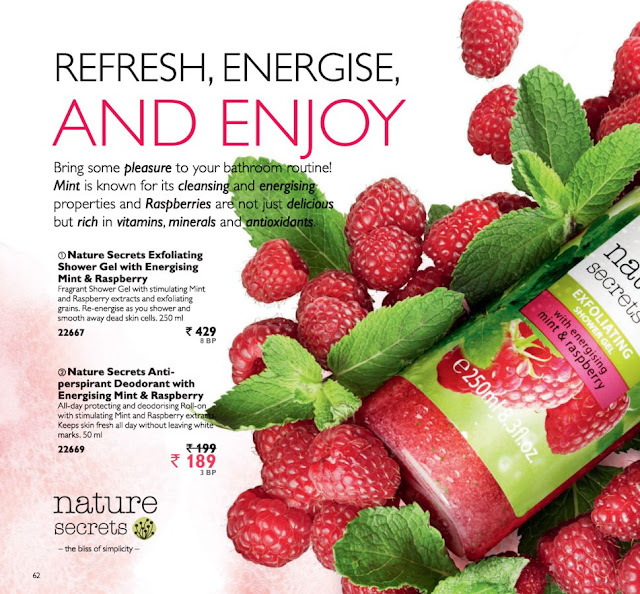 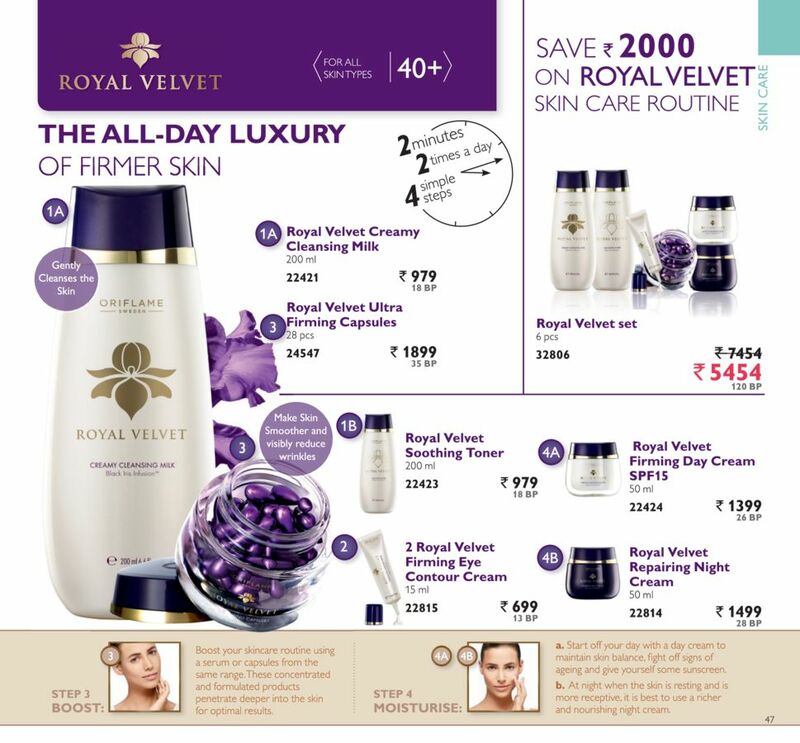 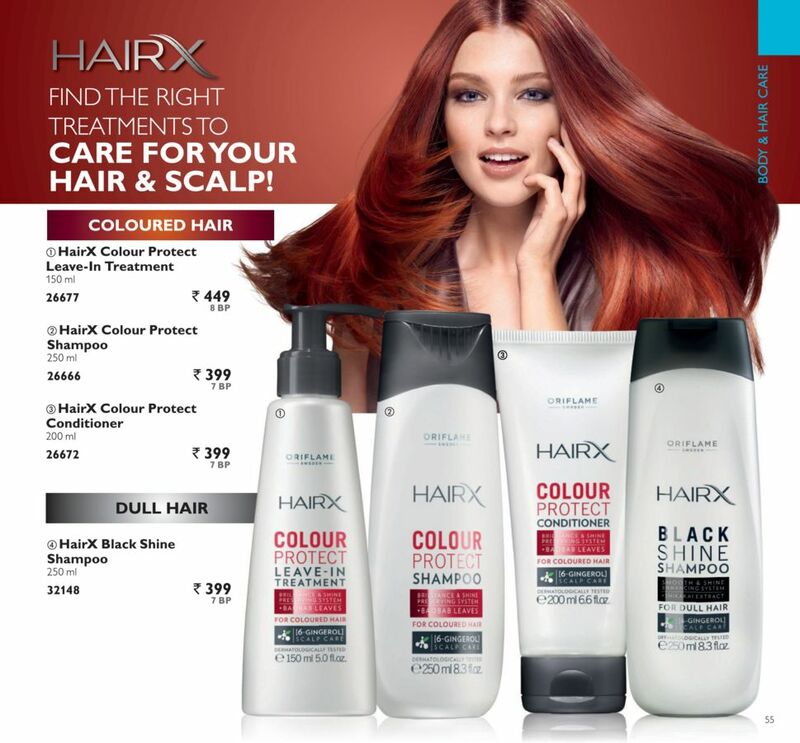 1499* from this catalogue & get EcoBeauty Eye Cream for FREE. 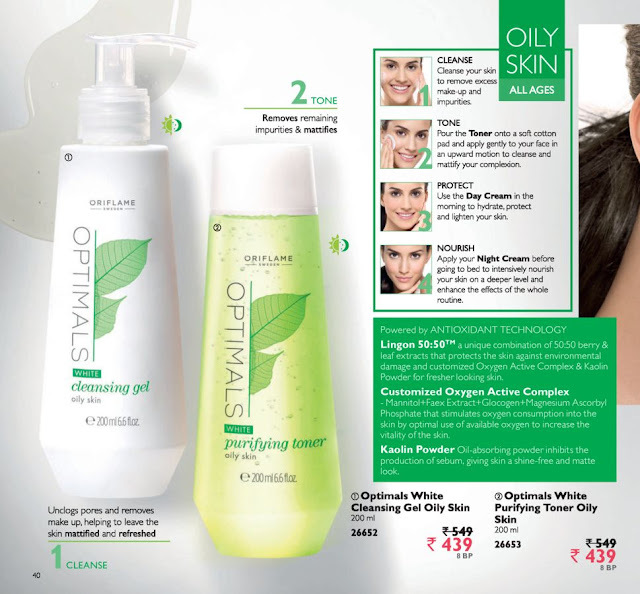 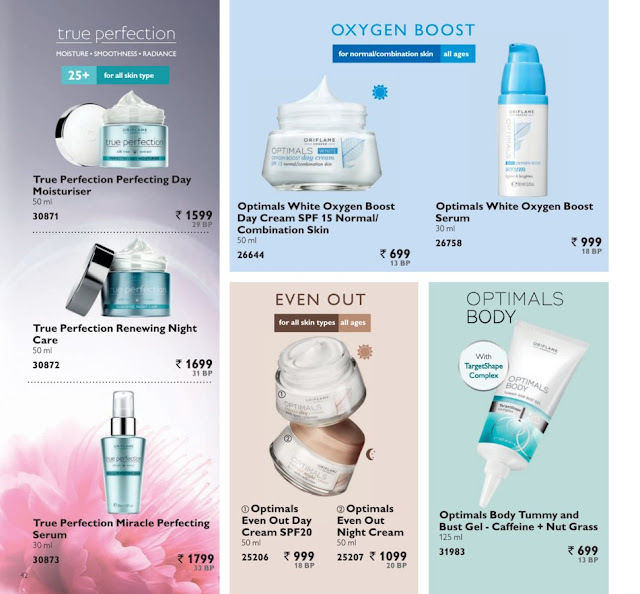 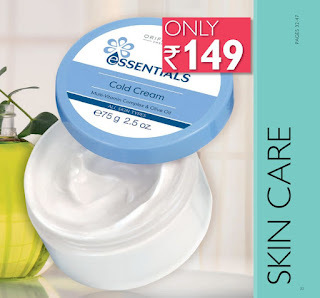 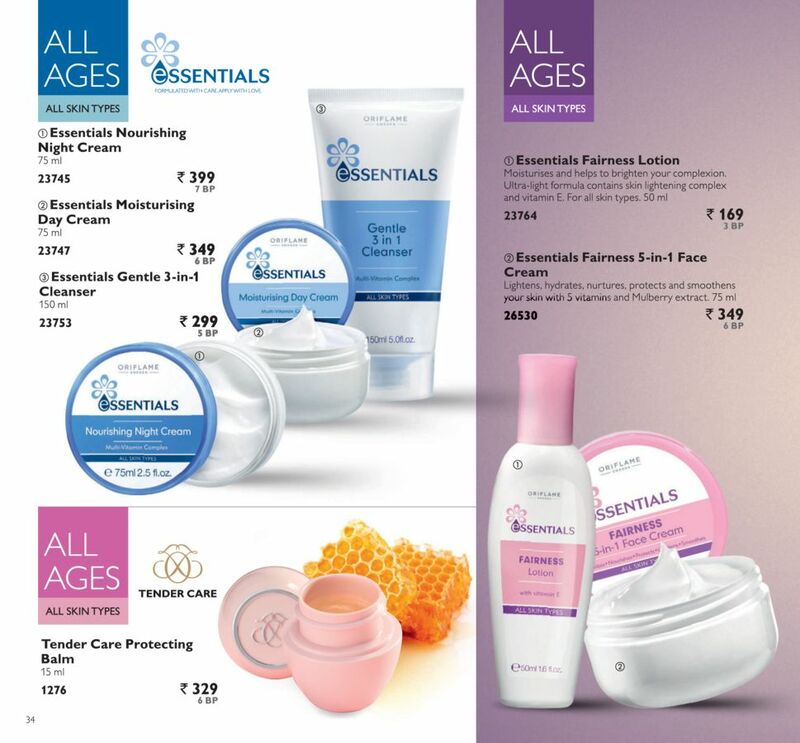 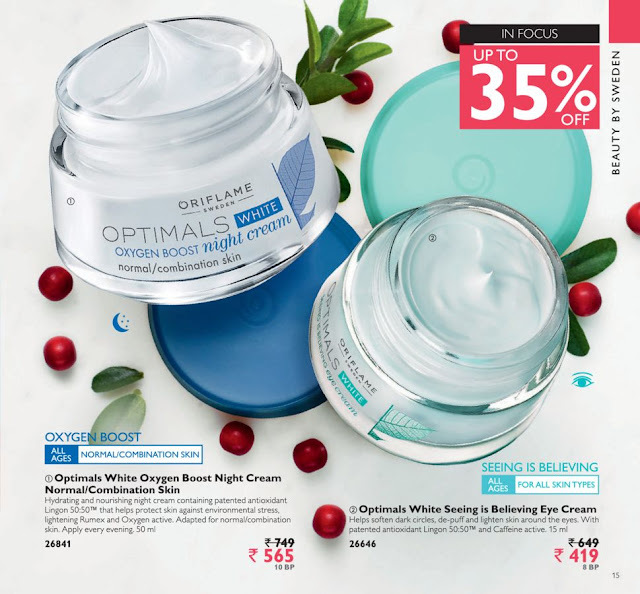 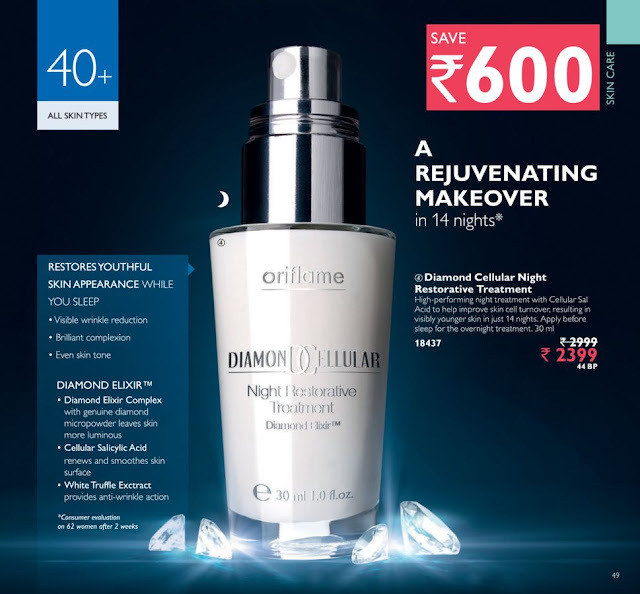 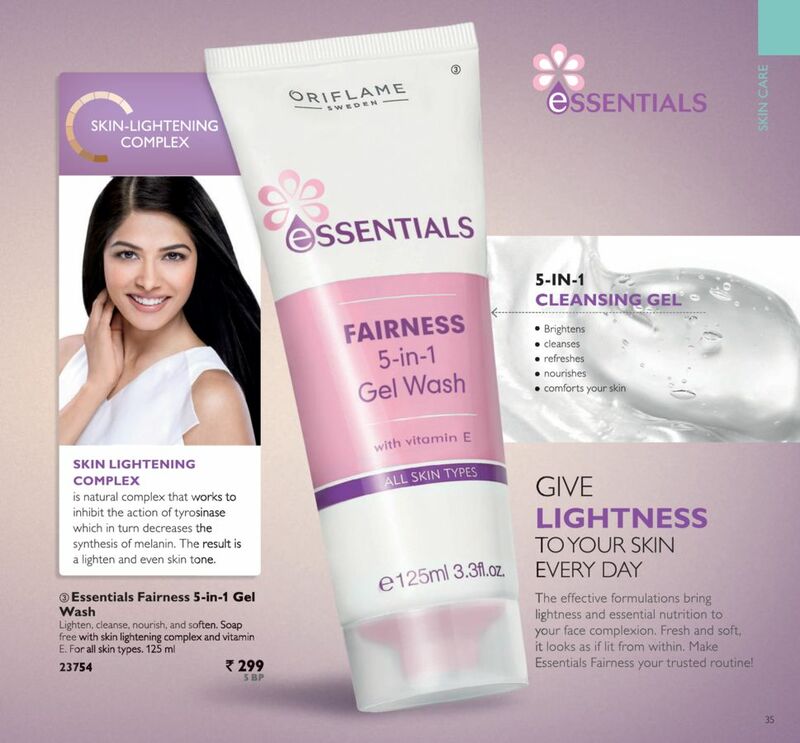 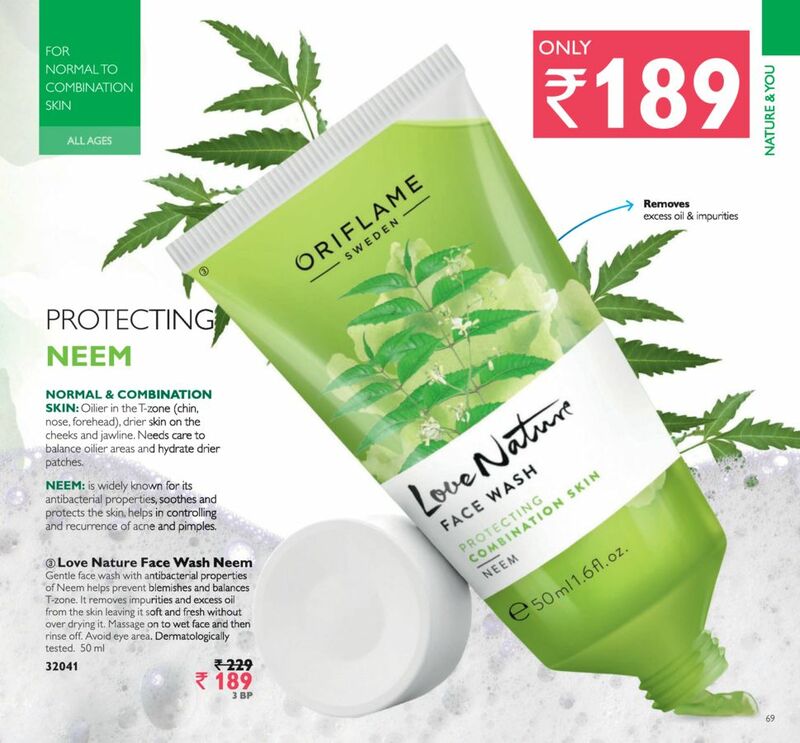 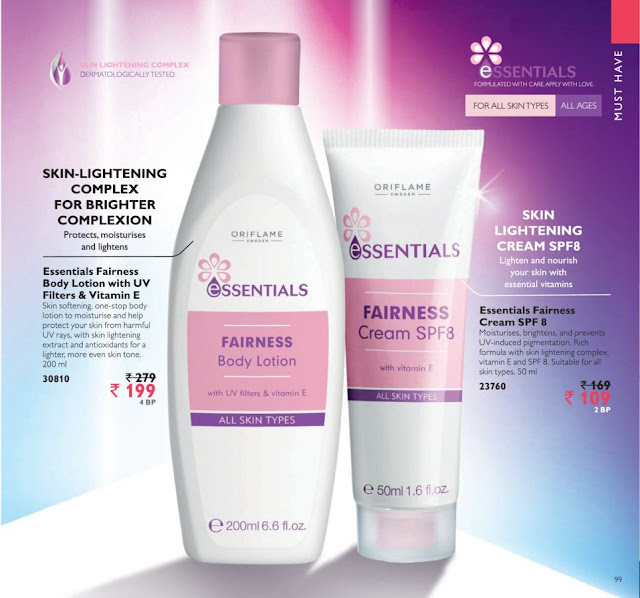 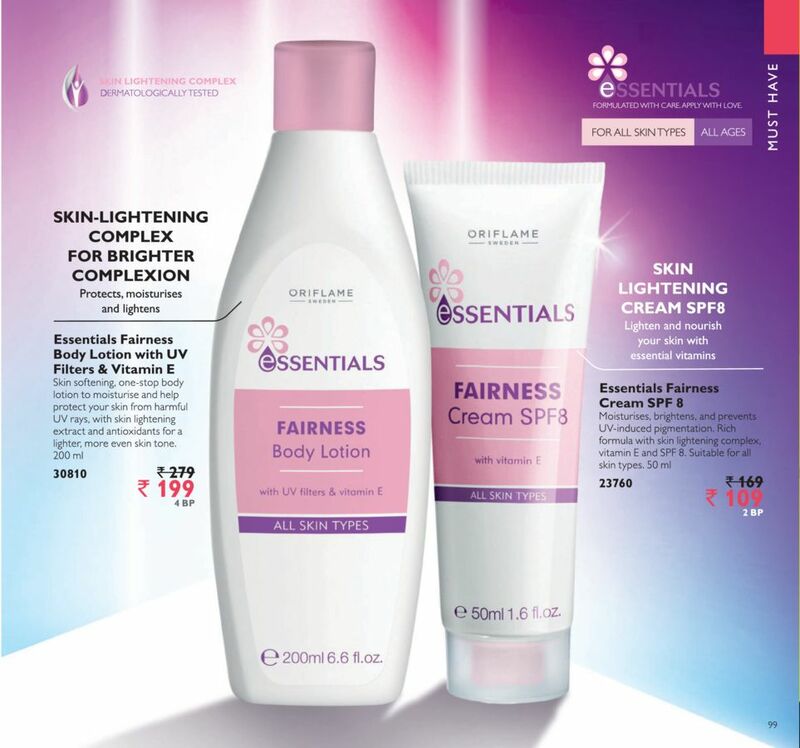 Look Beautiful in Winters with Oriflame Essentials Skin Care Cold Cream for Rs. 149 only. 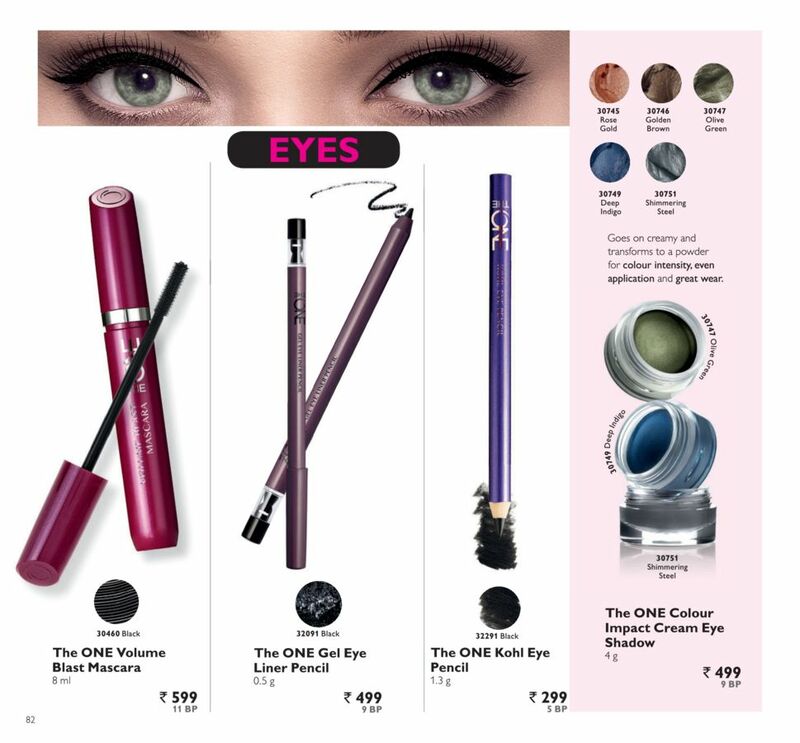 Hello 2017! 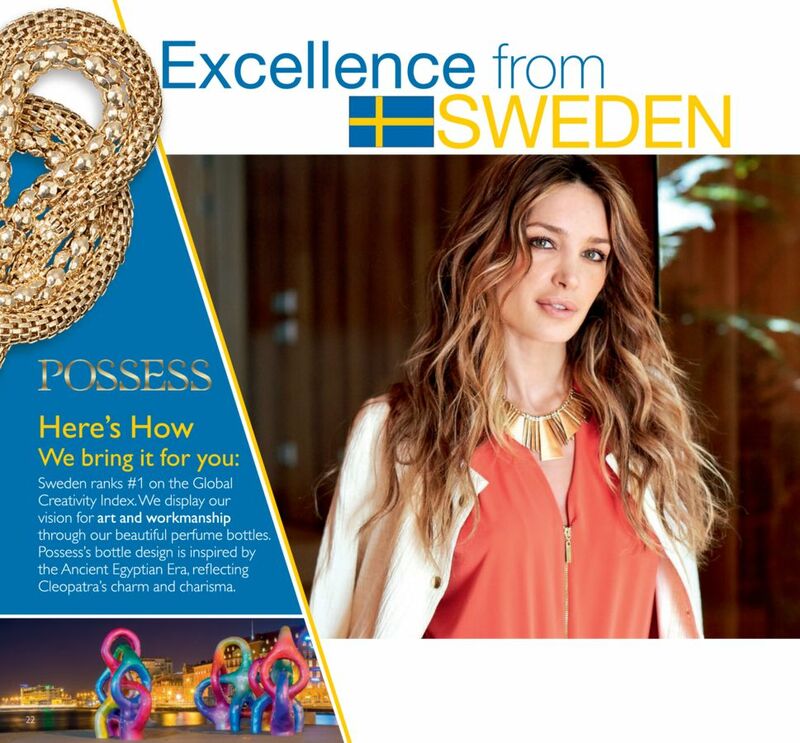 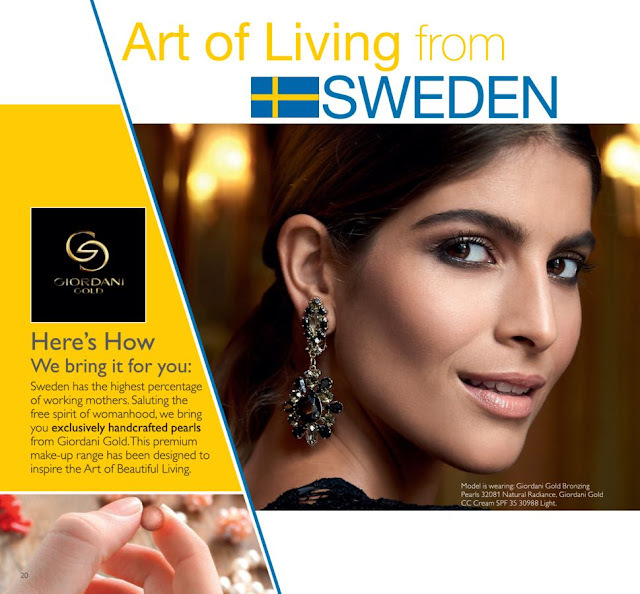 As we set to begin the journey for this year, let us take you through fragments of our Swedish Heritage and Culture (something we are really proud of). 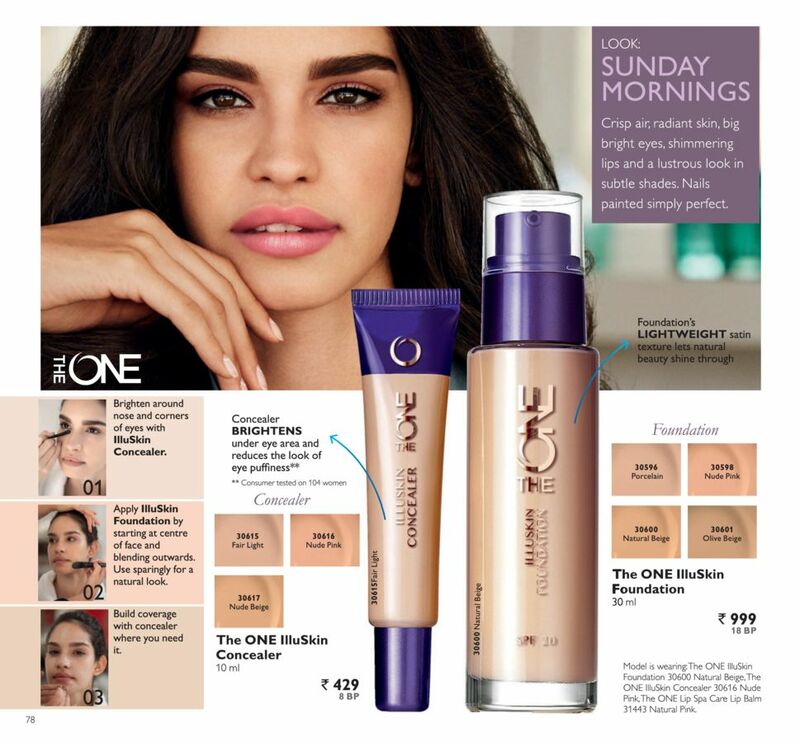 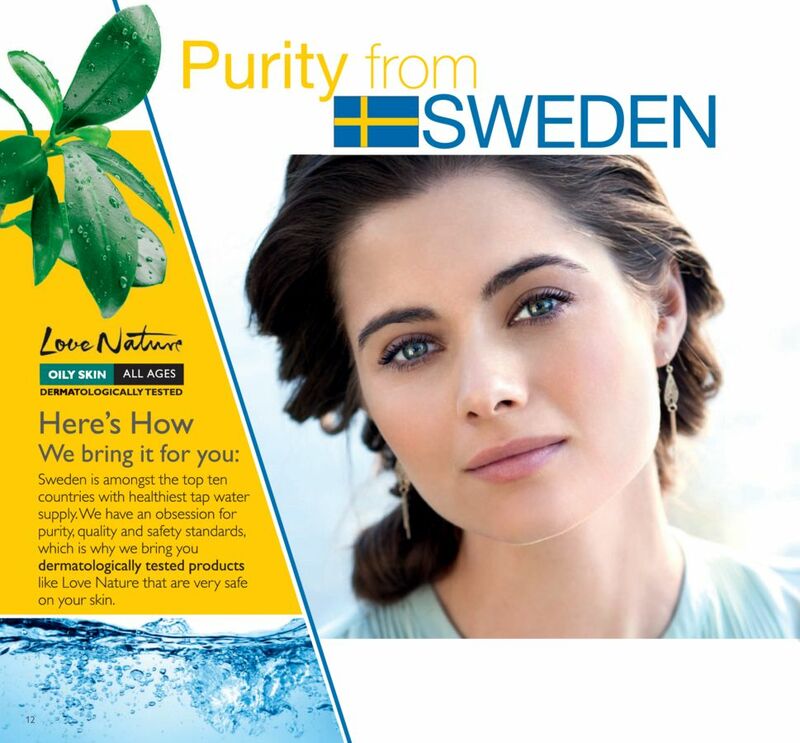 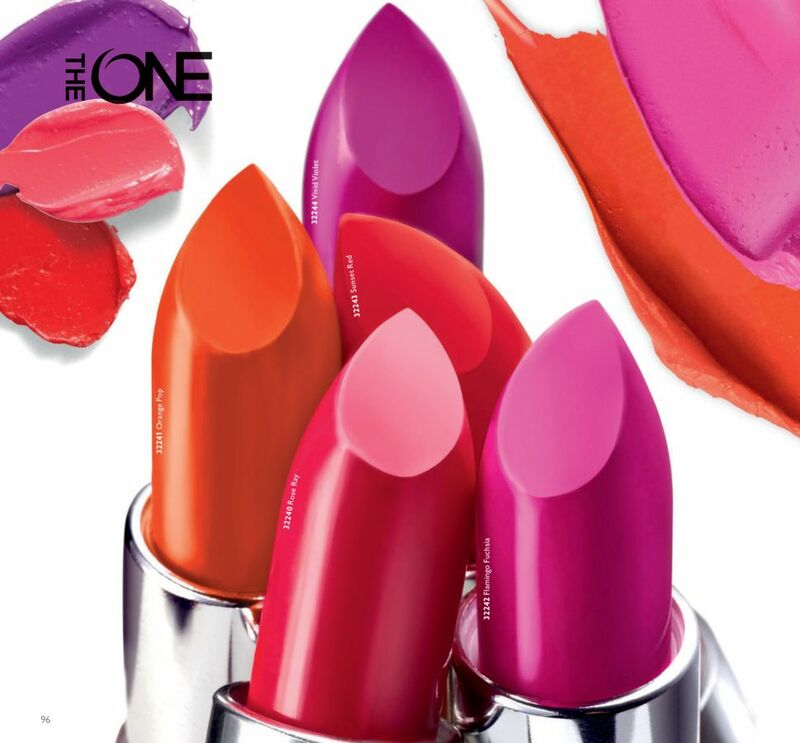 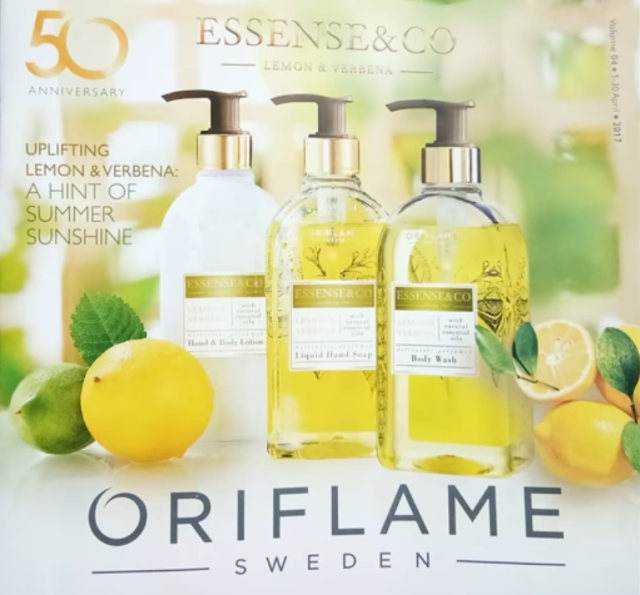 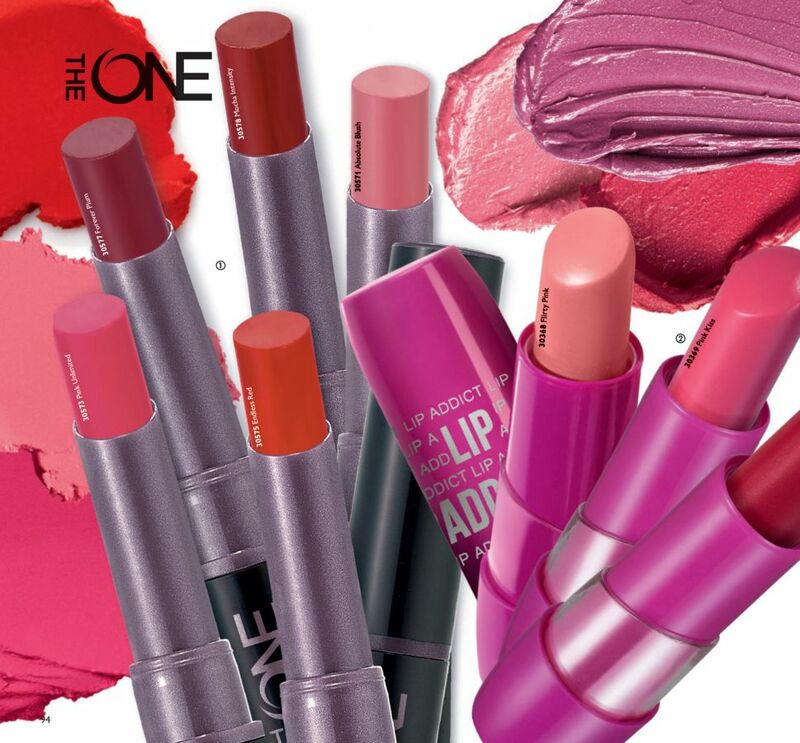 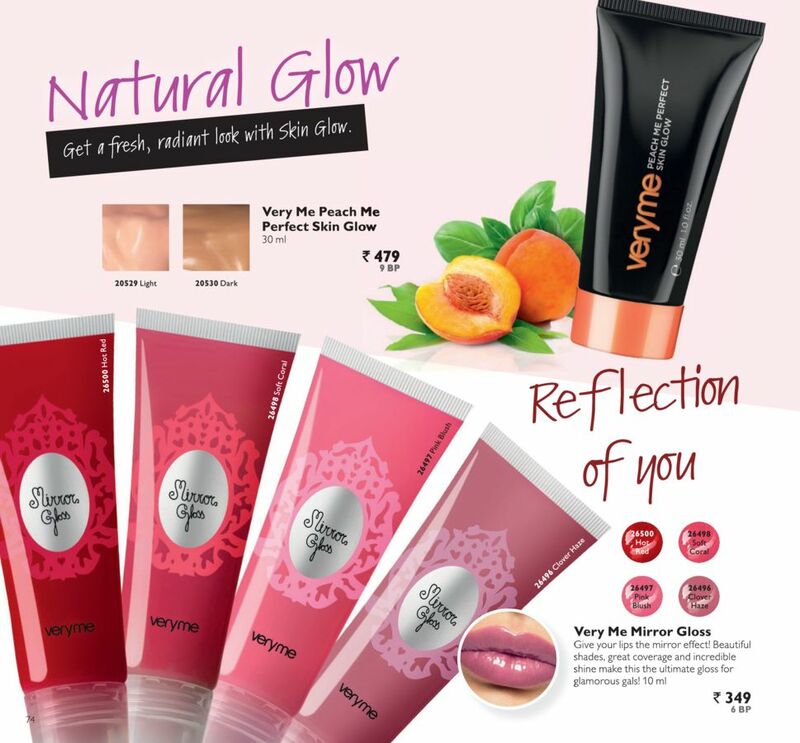 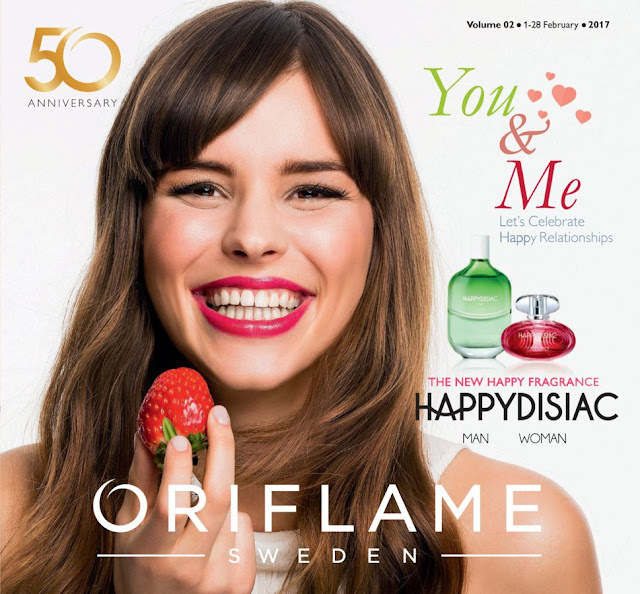 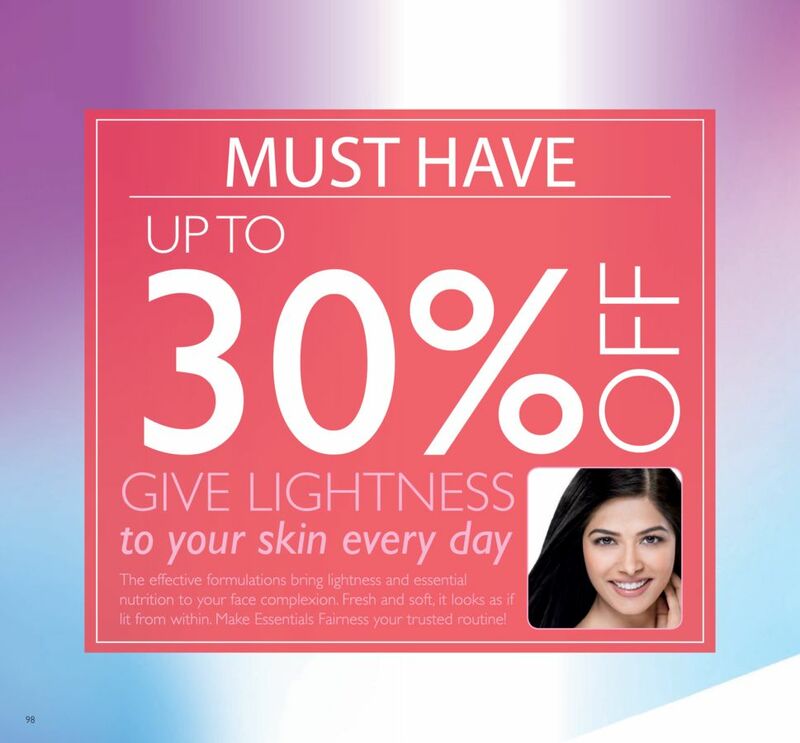 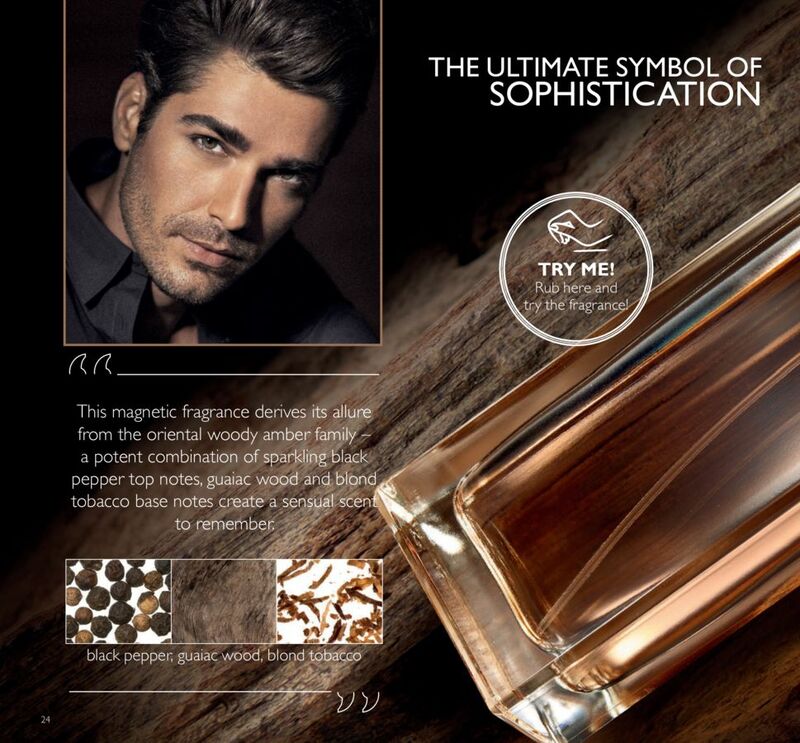 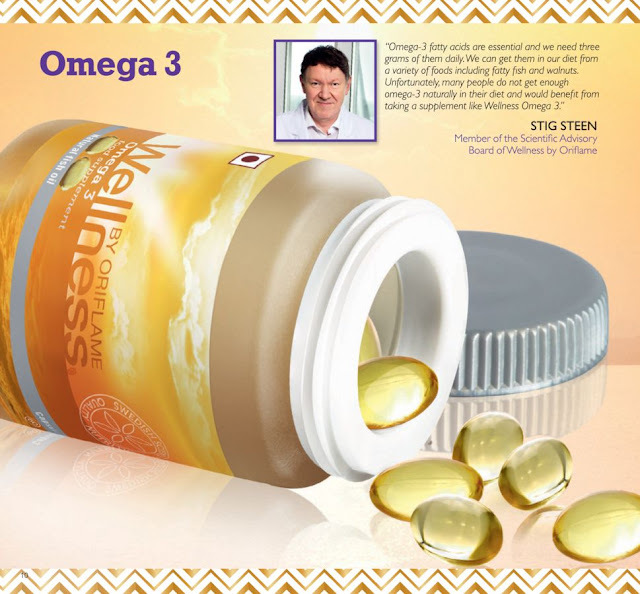 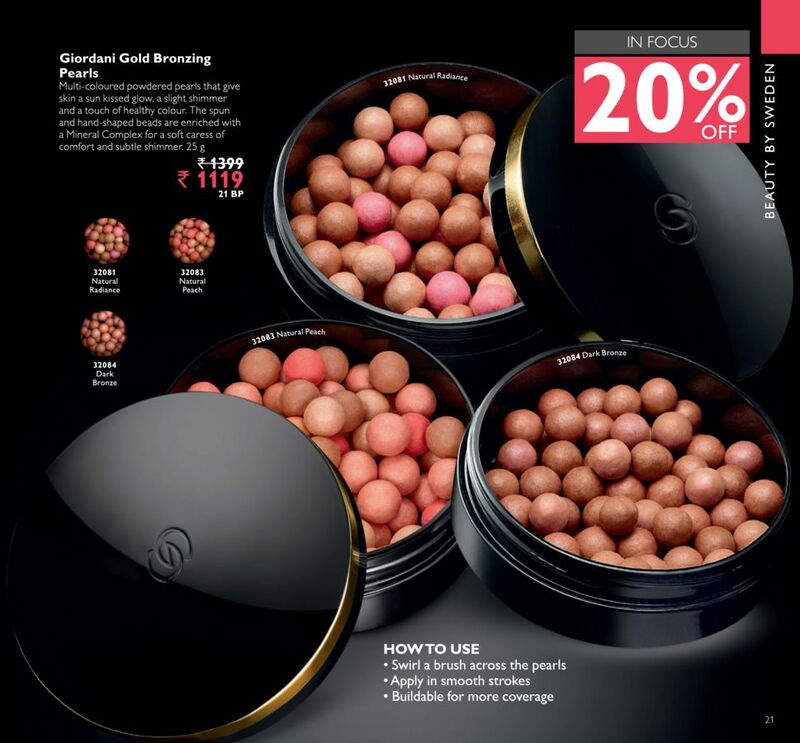 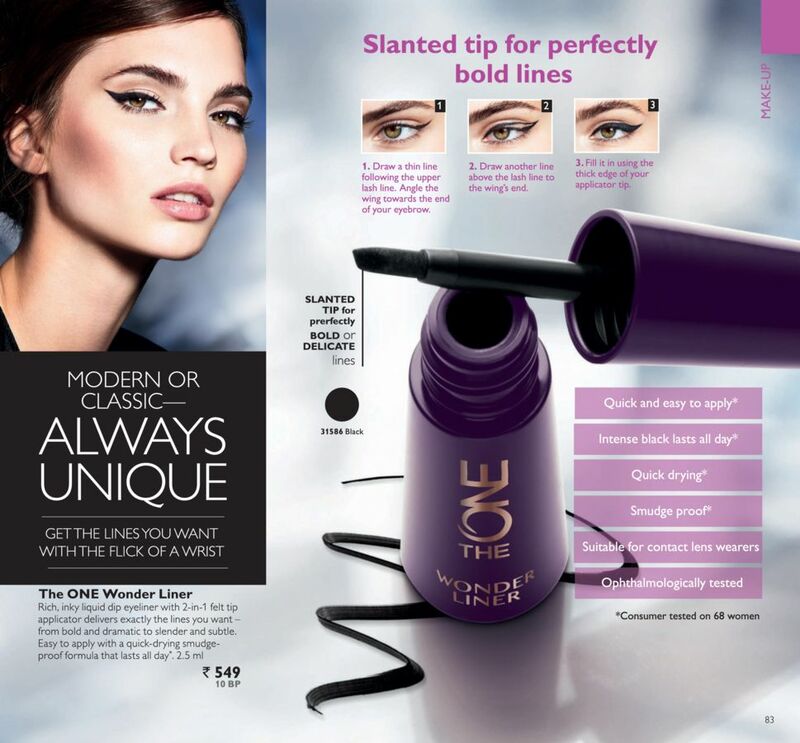 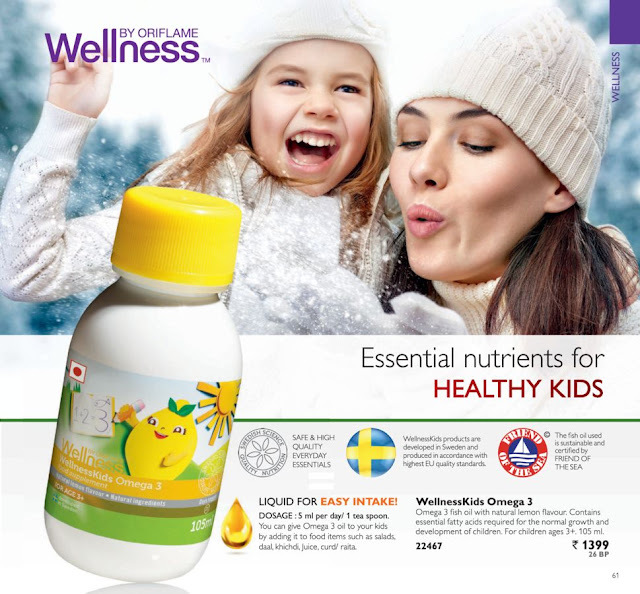 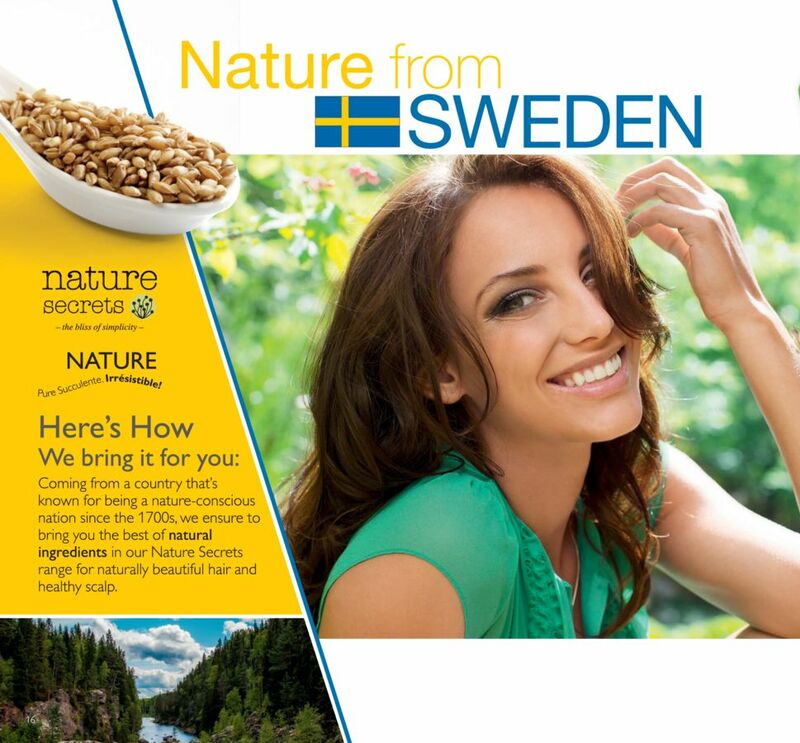 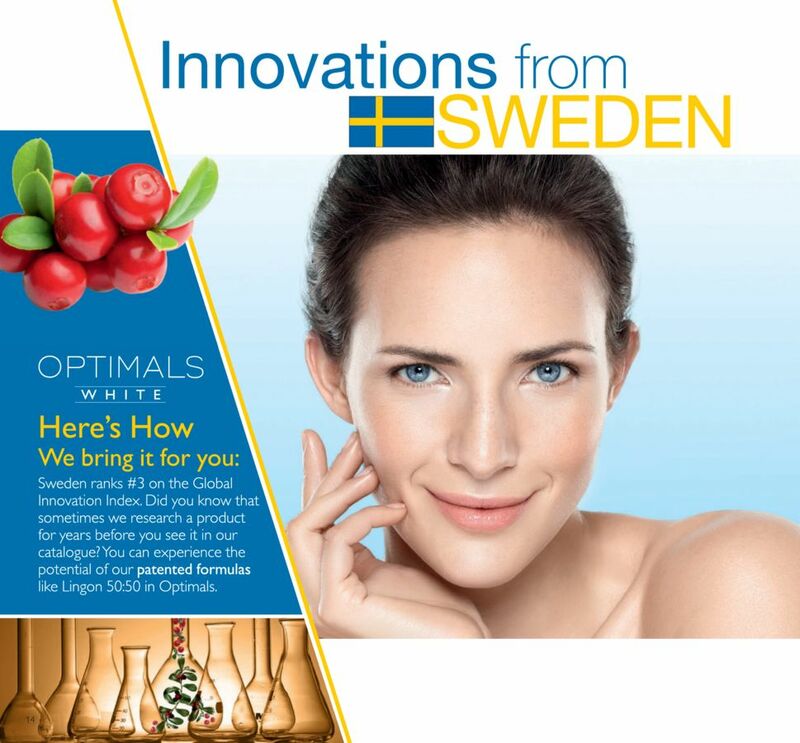 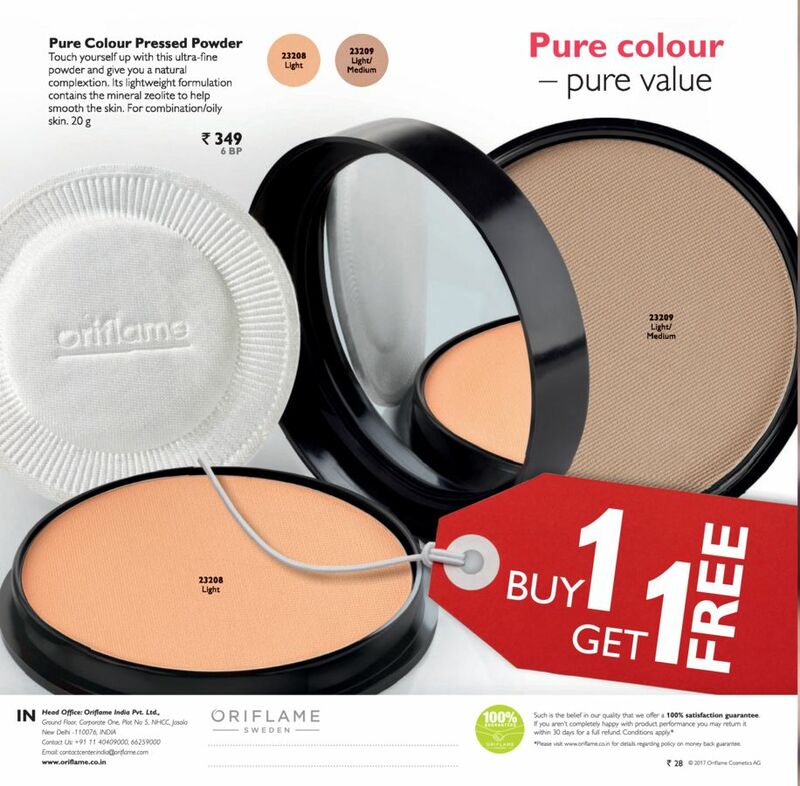 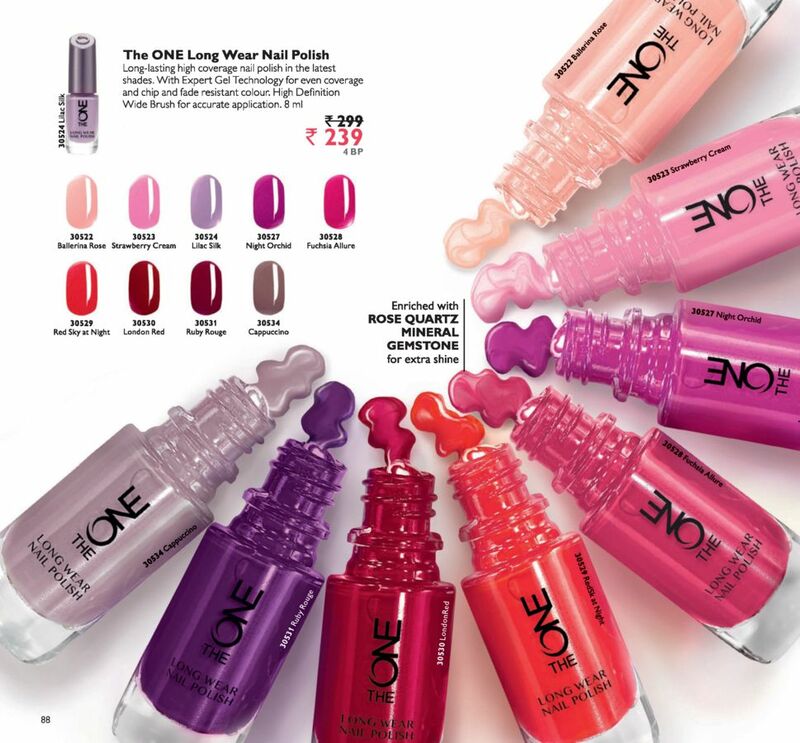 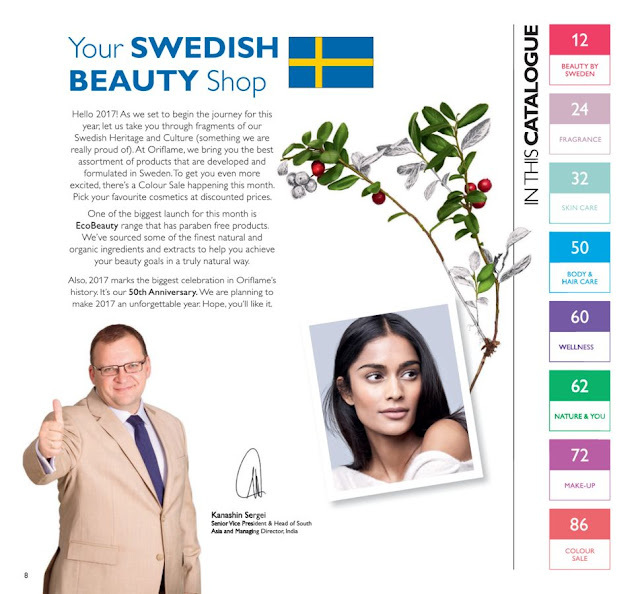 At Oriflame, we bring you the best assortment of products that are developed and formulated in Sweden. To get you even more excited, there's a Colour Sale Happening this month . 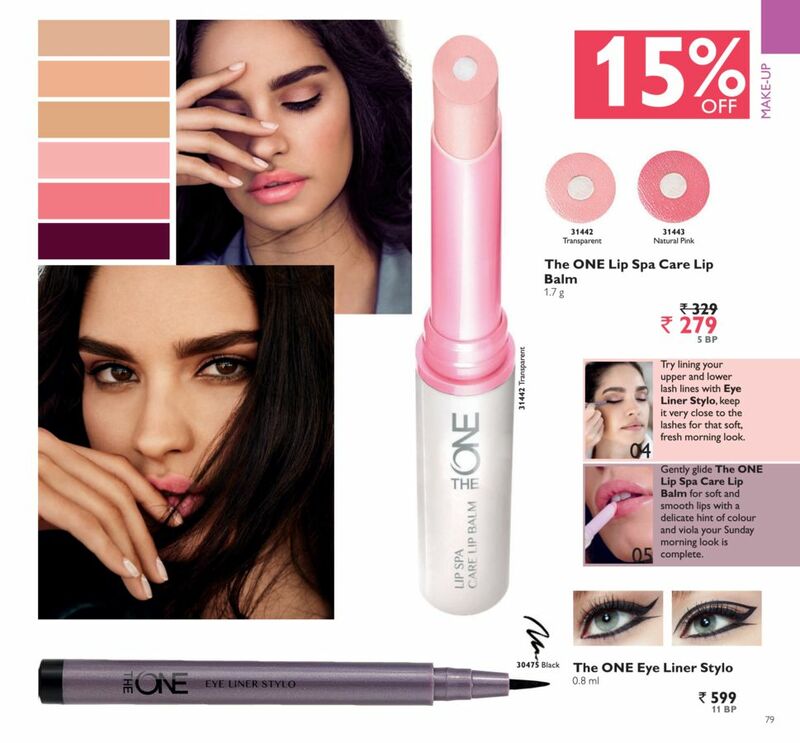 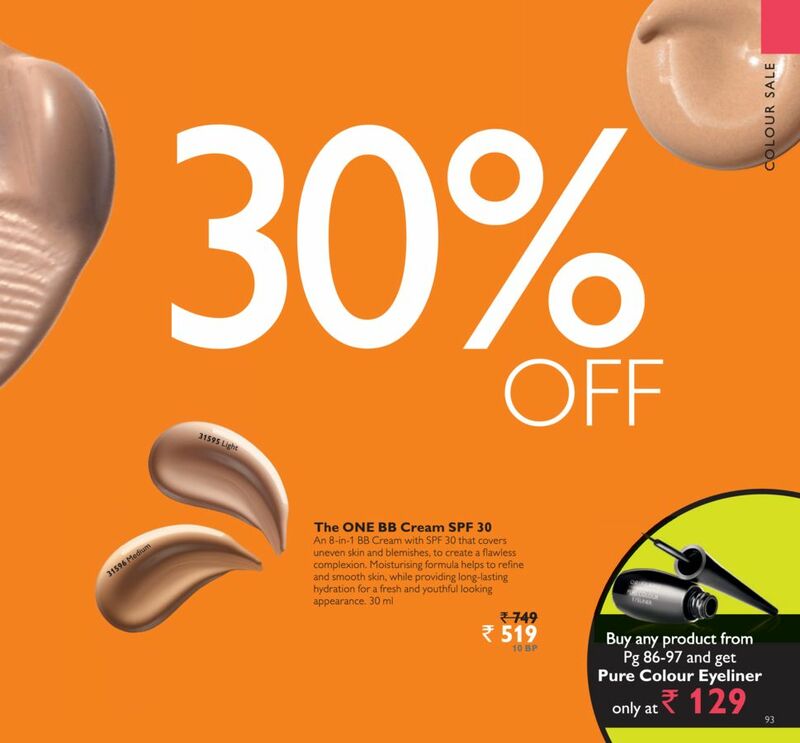 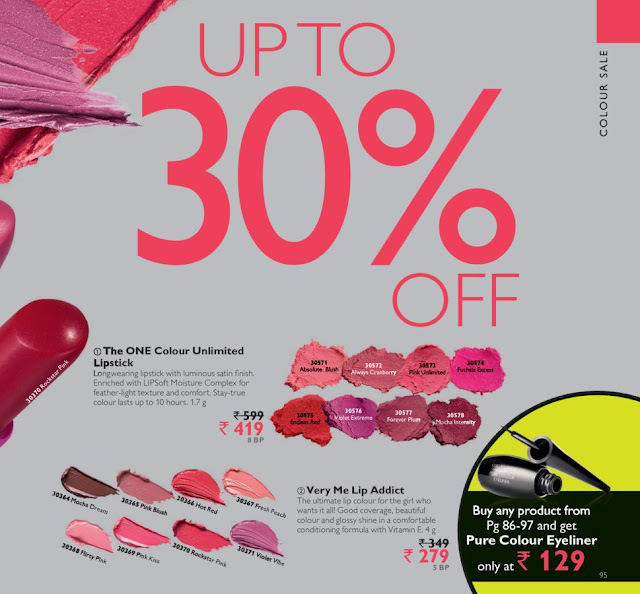 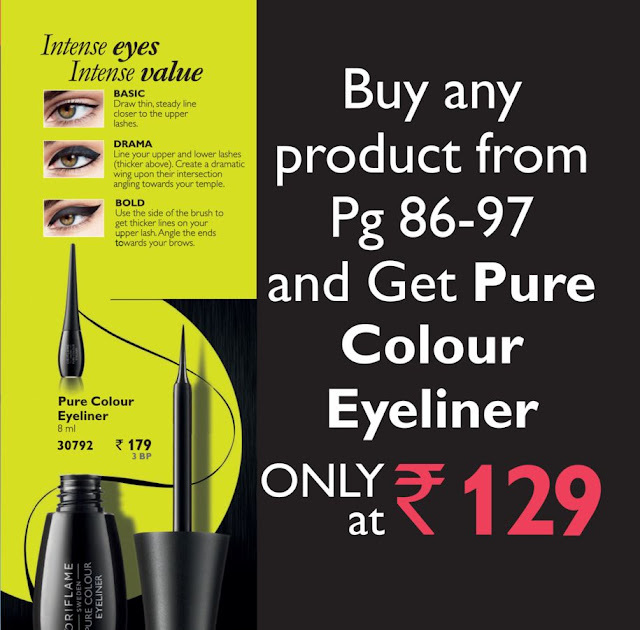 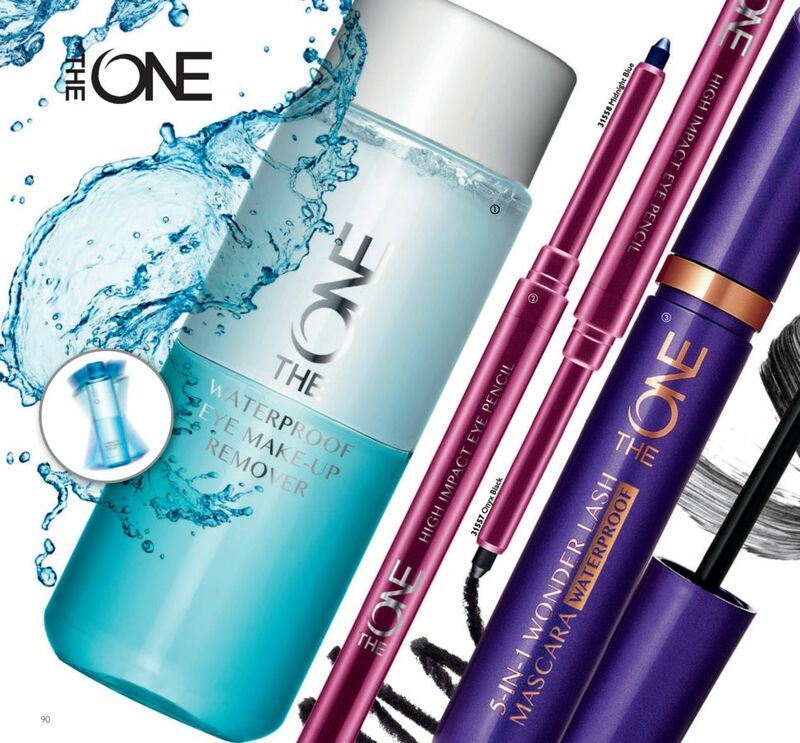 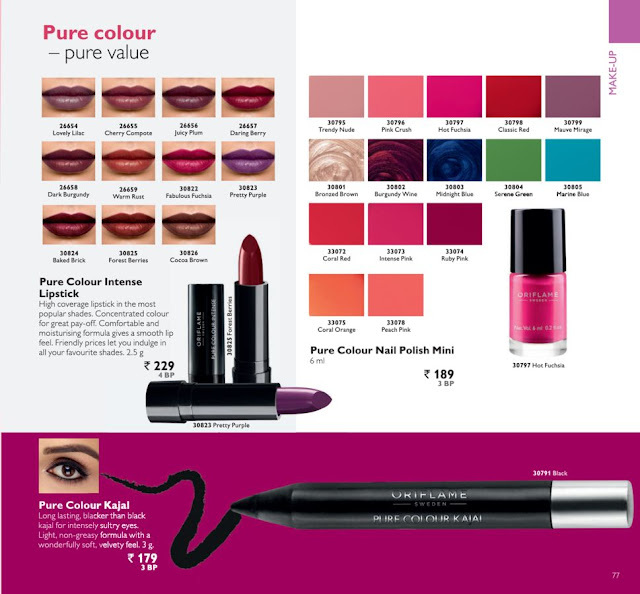 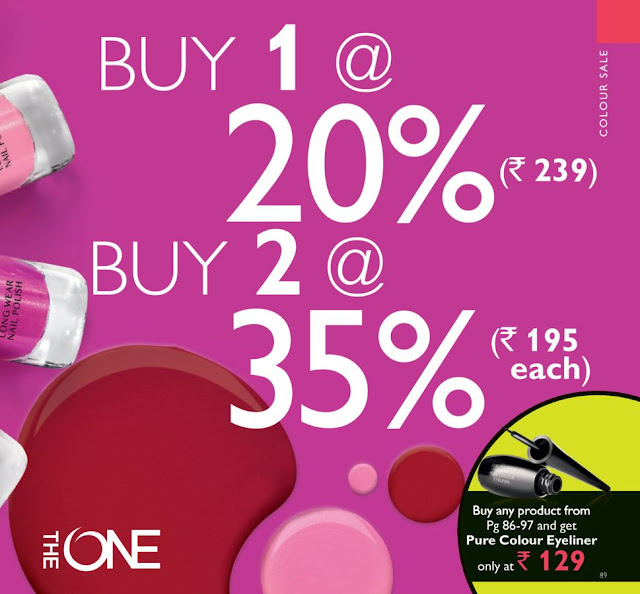 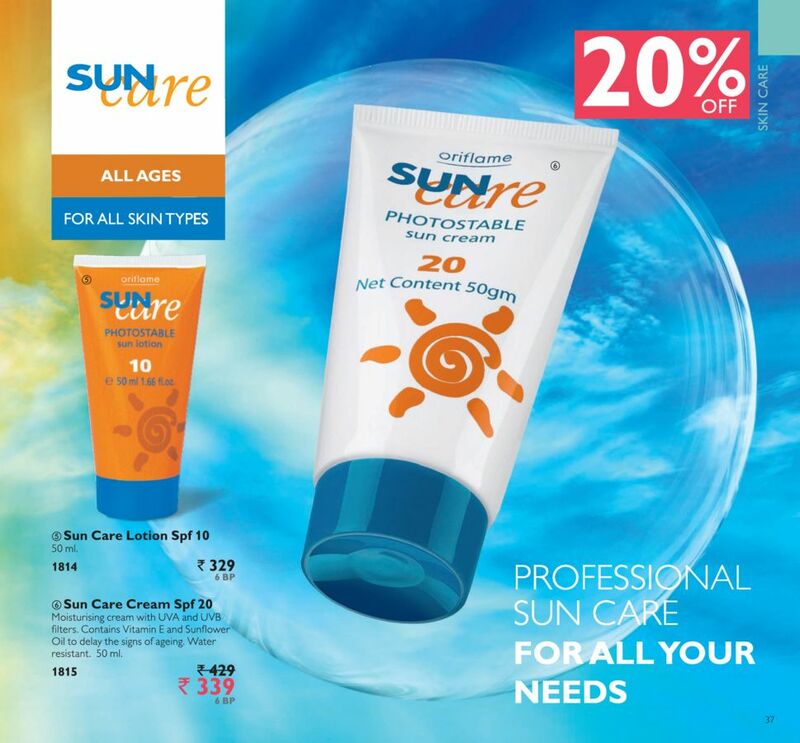 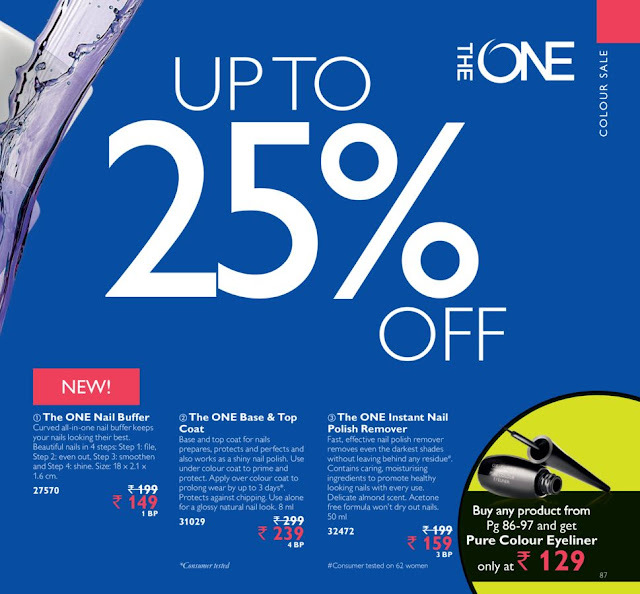 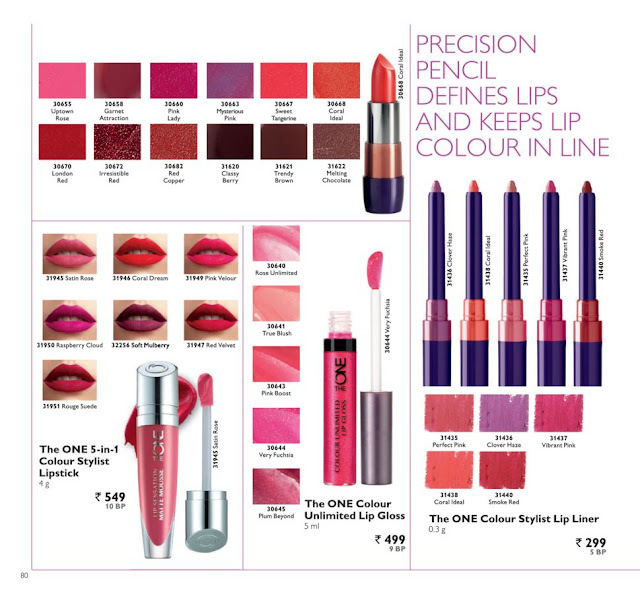 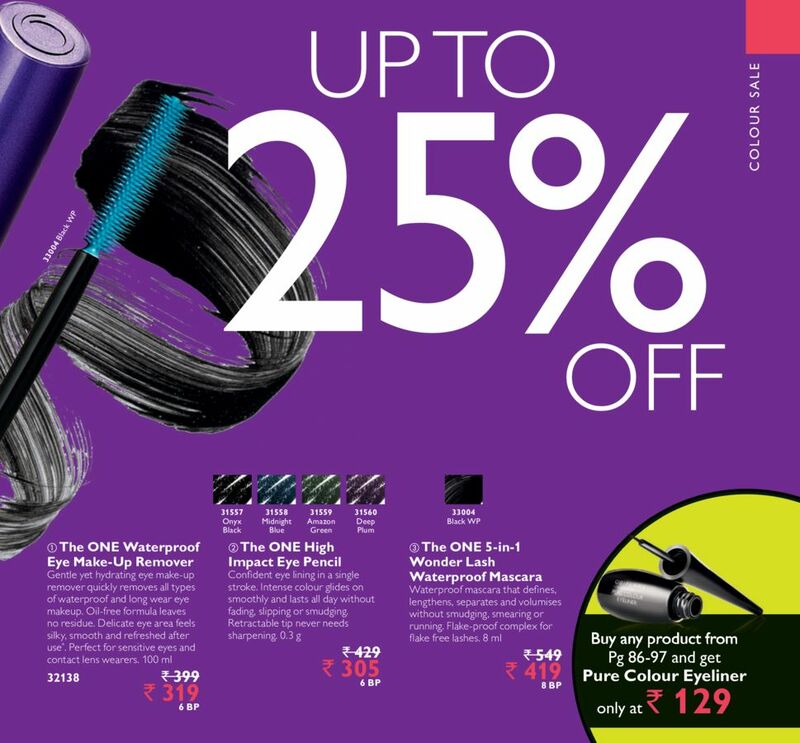 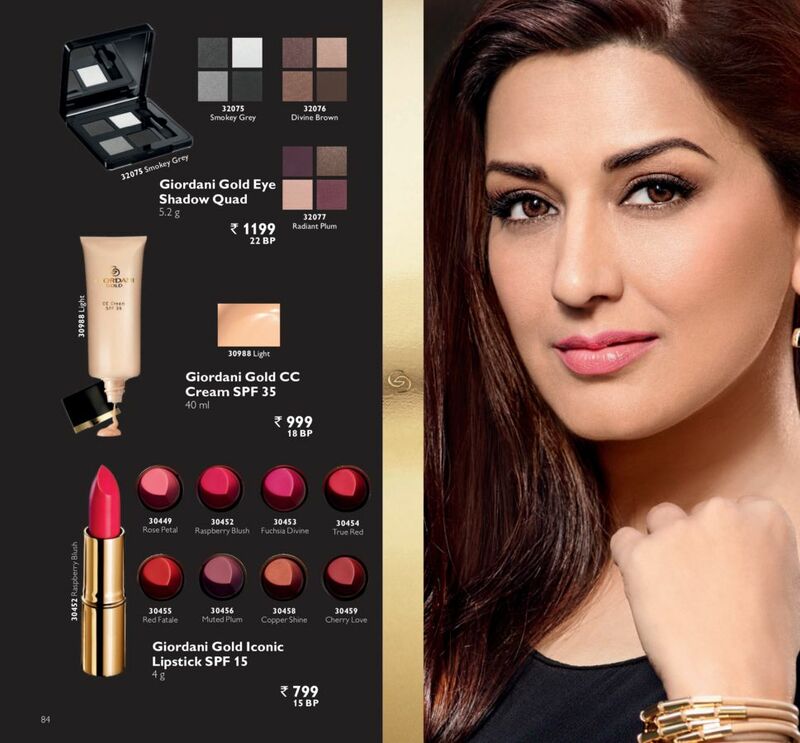 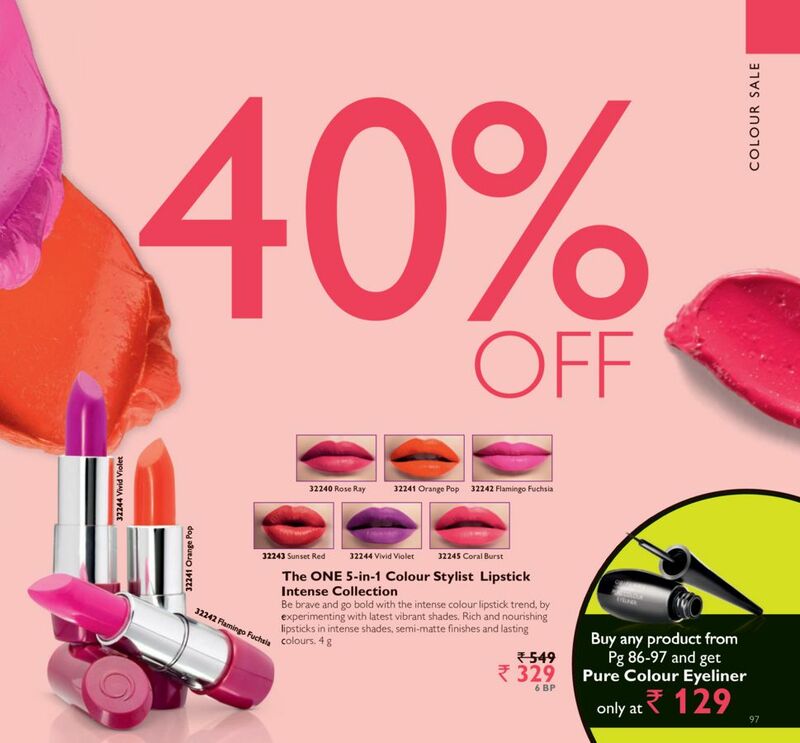 Pick your favourite cosmetics at discounted prices. 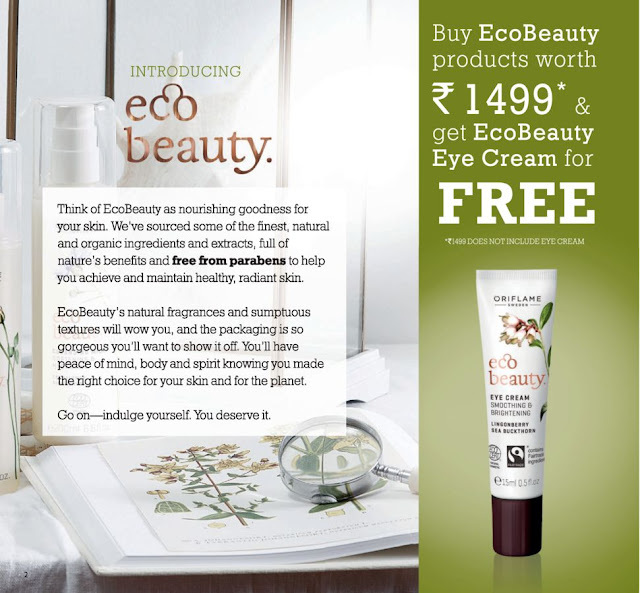 One of the biggest lauch for this month is EcoBeauty range that has paraben free producs. 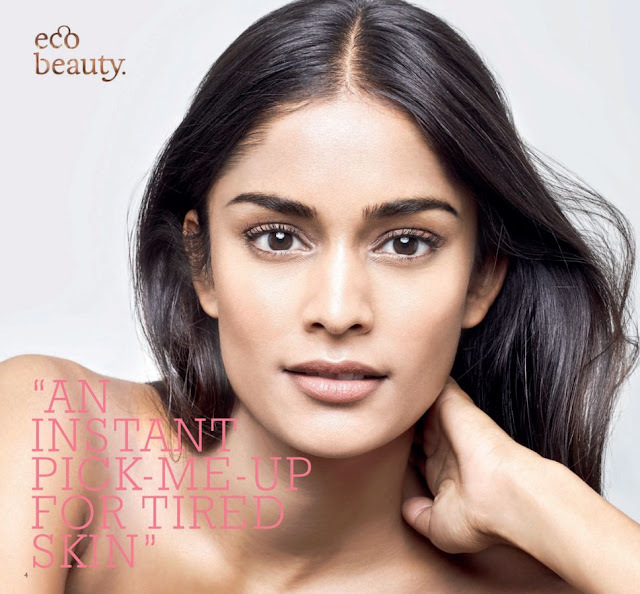 We've sourced some of the finest natural and organic ingredients and extracts to help you achieve your beauty goals in a truly natural way.